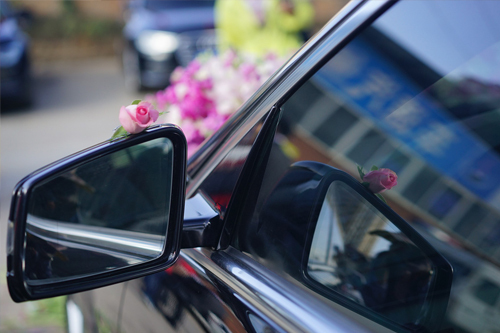 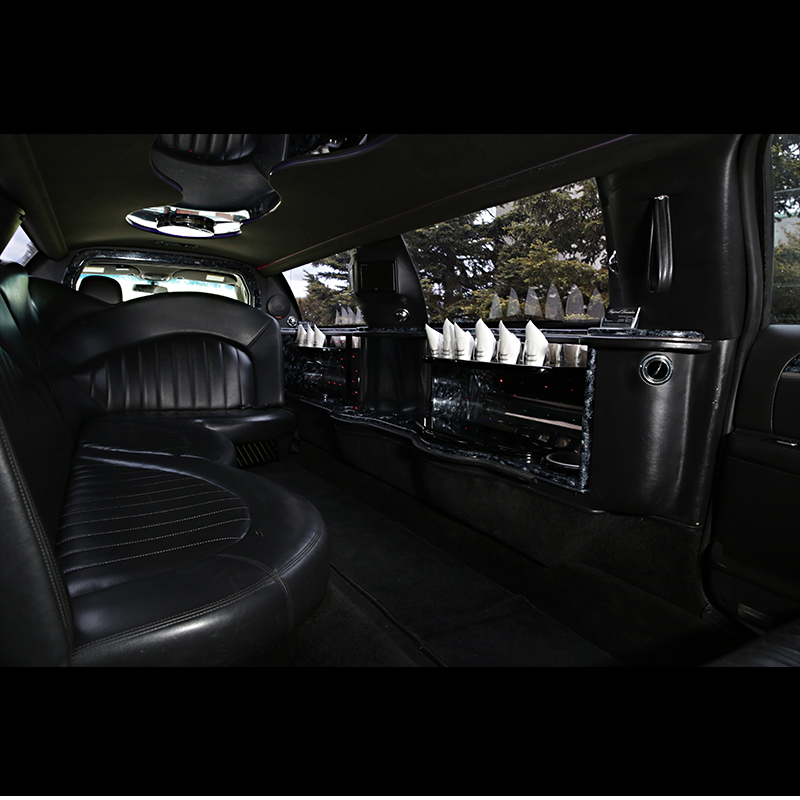 Our Fleet is impeccably maintained to meeting the high standard we set for ourselves and our clients. 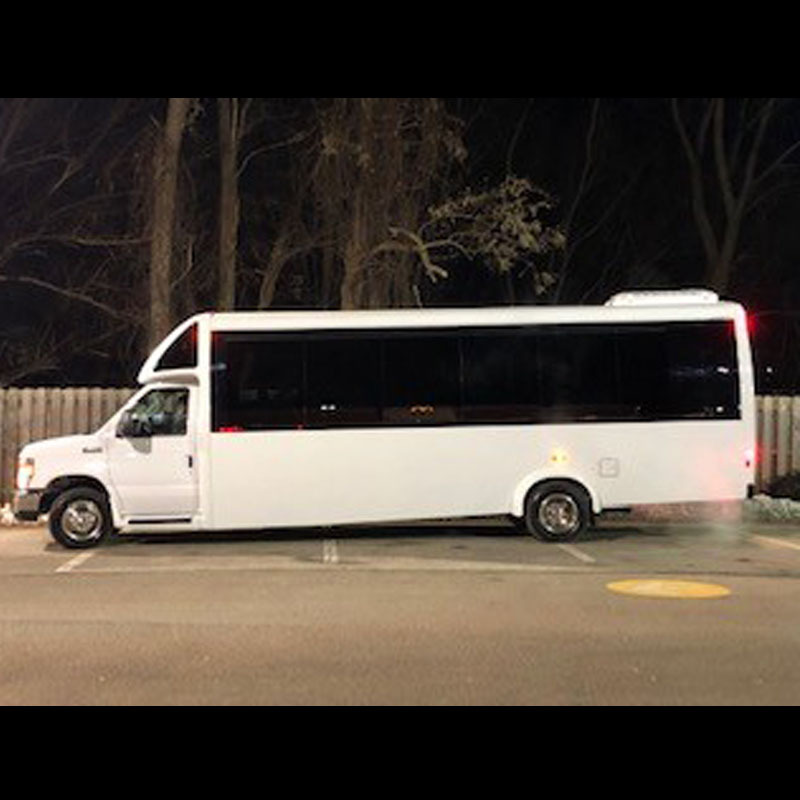 Whether 3 or 22 People. 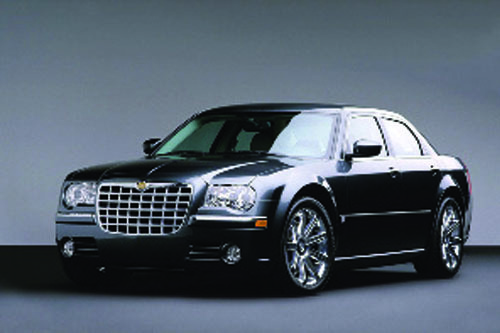 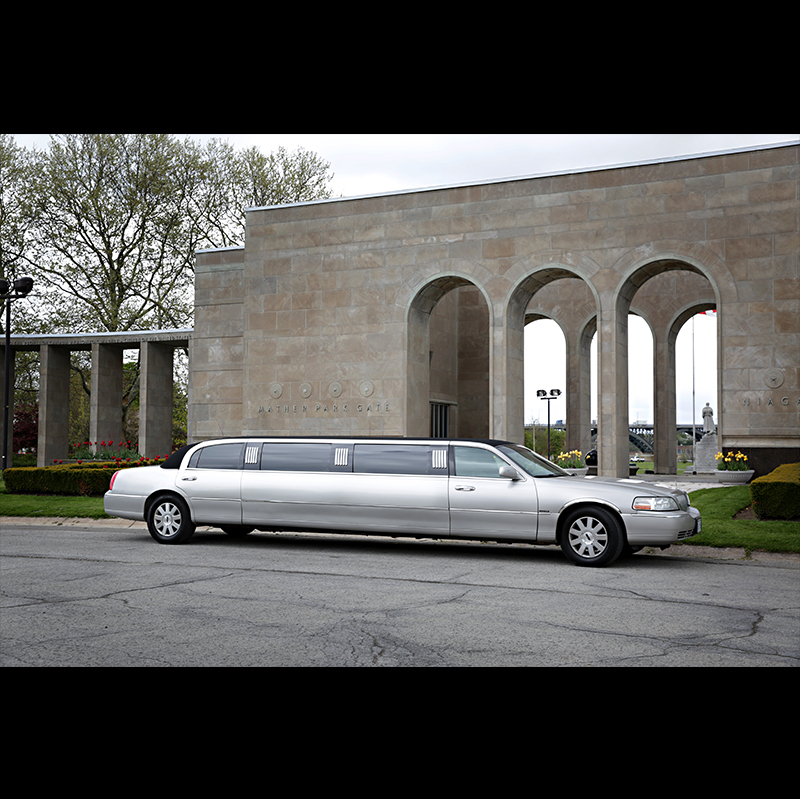 Regional Limousine has a vehicle to suit any requirement and travel in style. 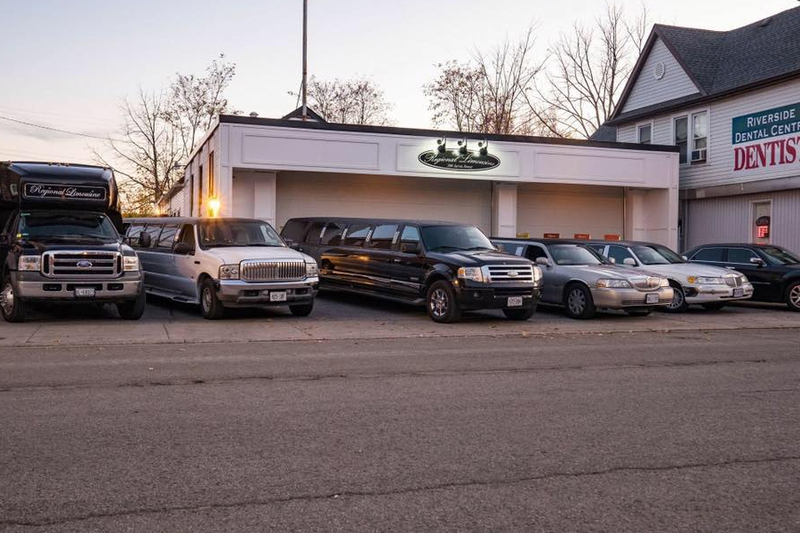 Make your selection from the list of vehicles in our fleet. 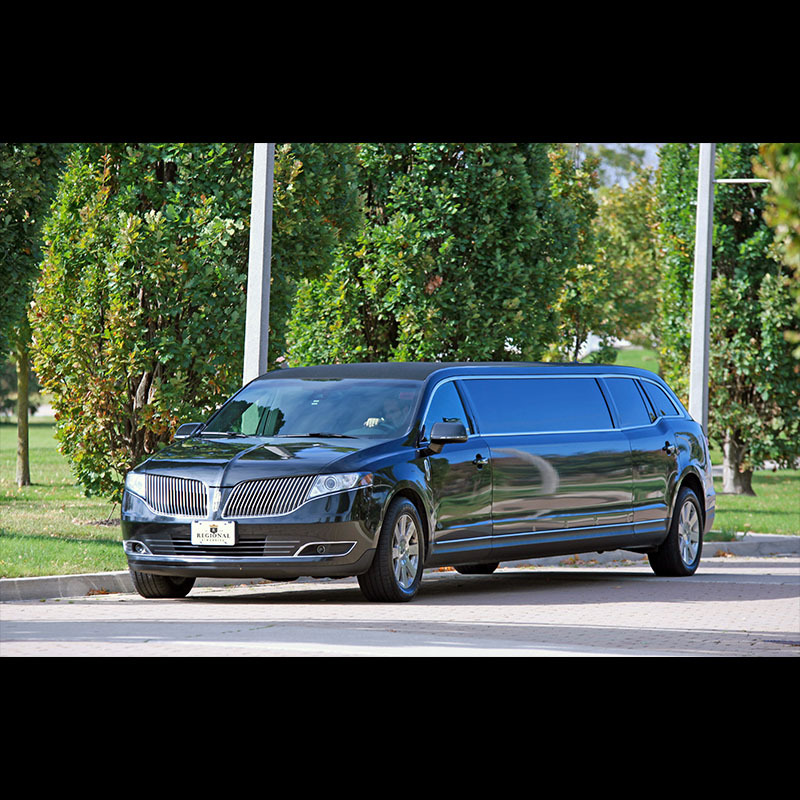 We will get you where you are going in style with unrivaled attention to every detail of your travel. 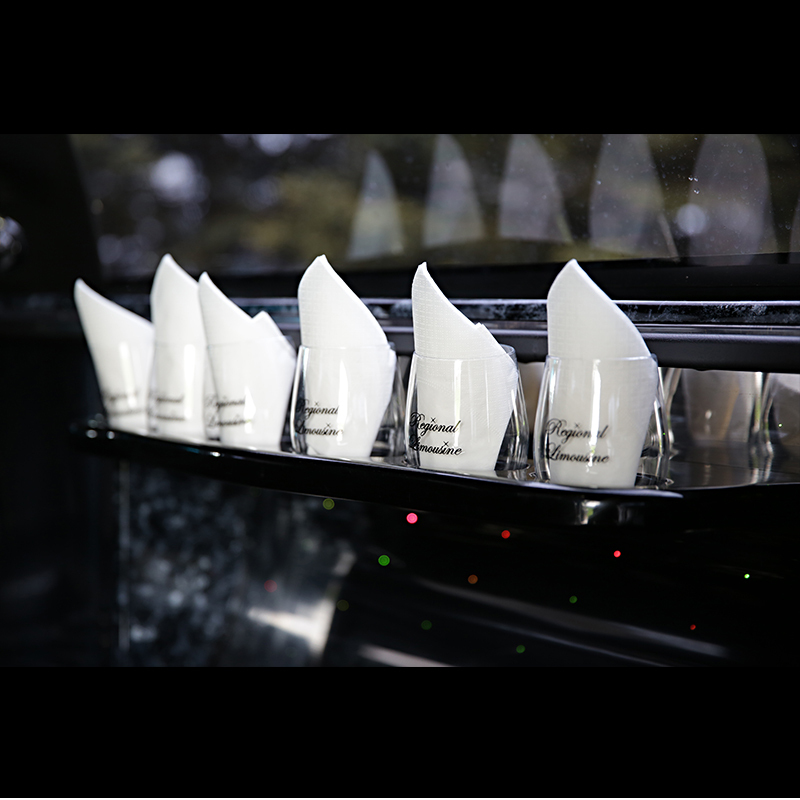 We are honored to have you as our guest. 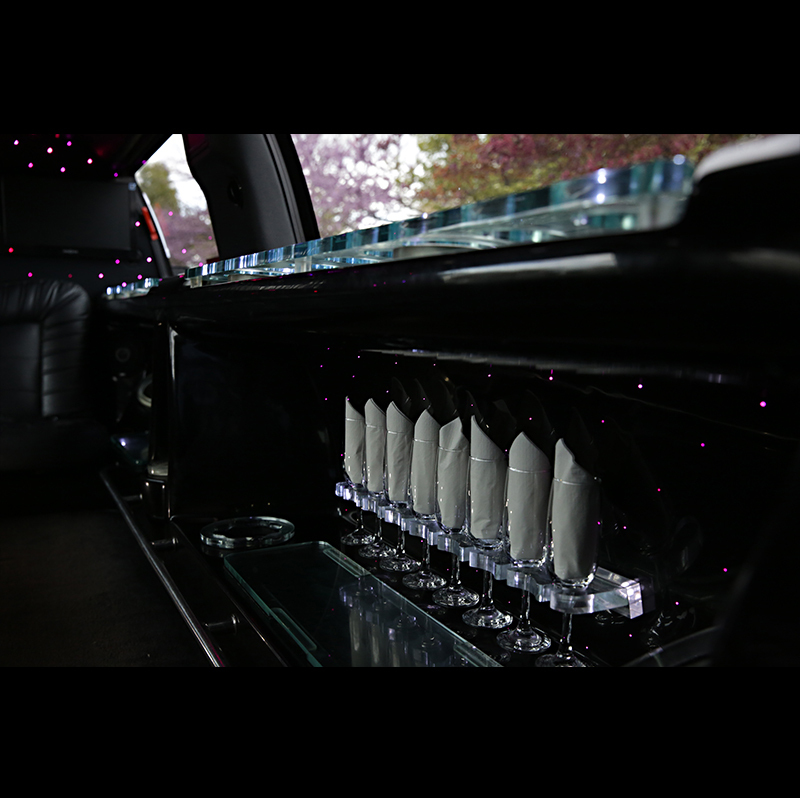 We want to make every event amazing. 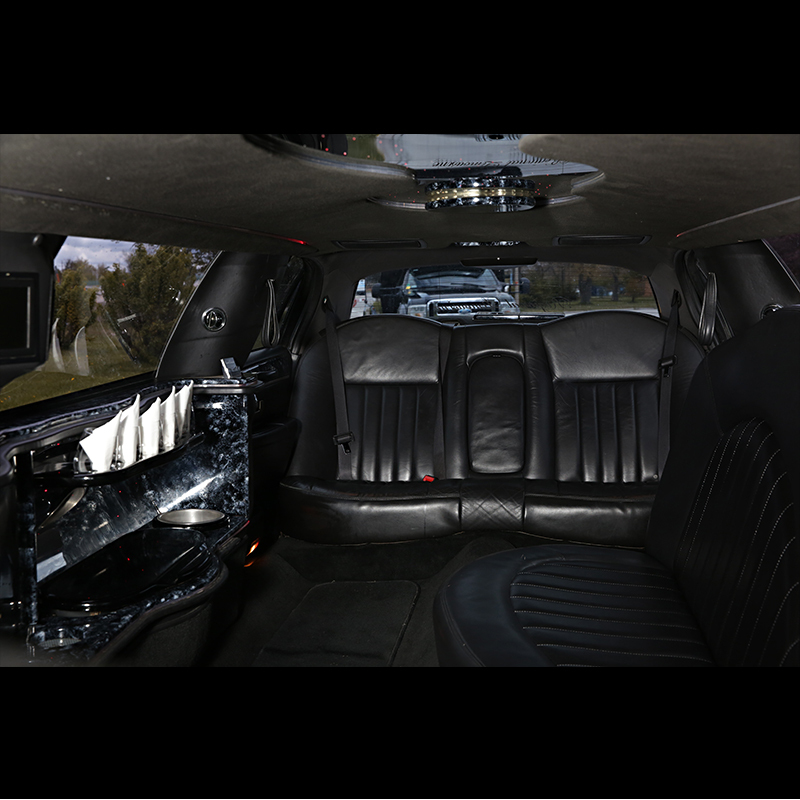 Our sedans are complete with leather appointed seating and reading lights. 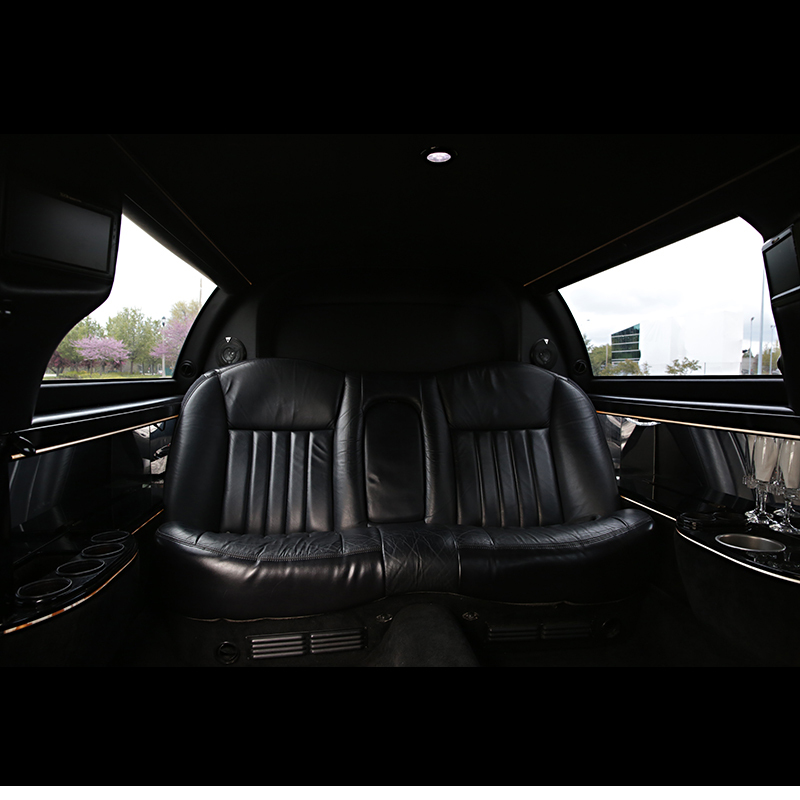 These sedans encompass luxury and sophistication, whether you are going to an airport, business trip, night on the town, or a corporate event. 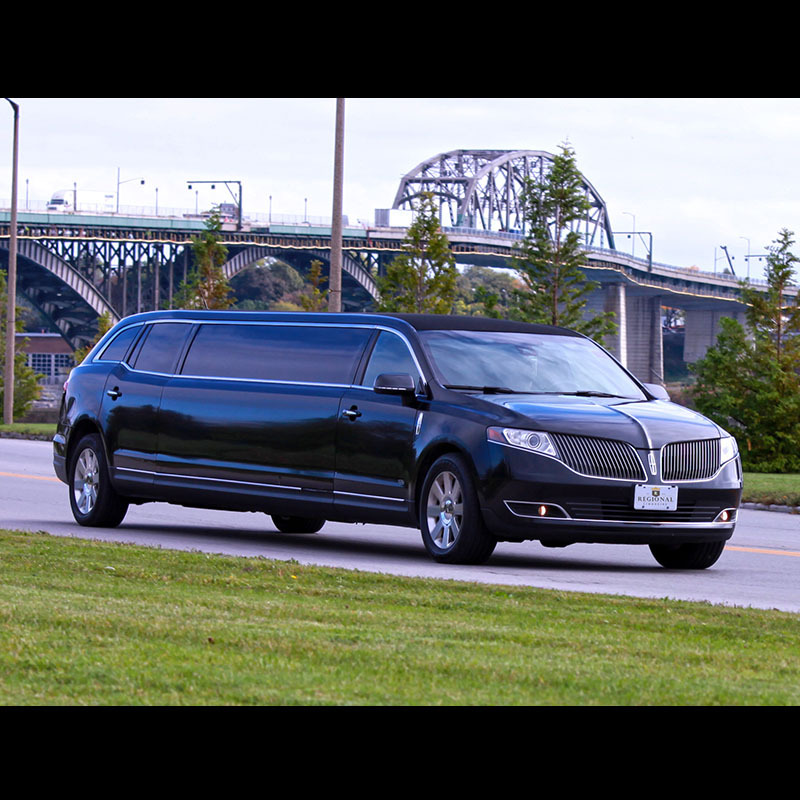 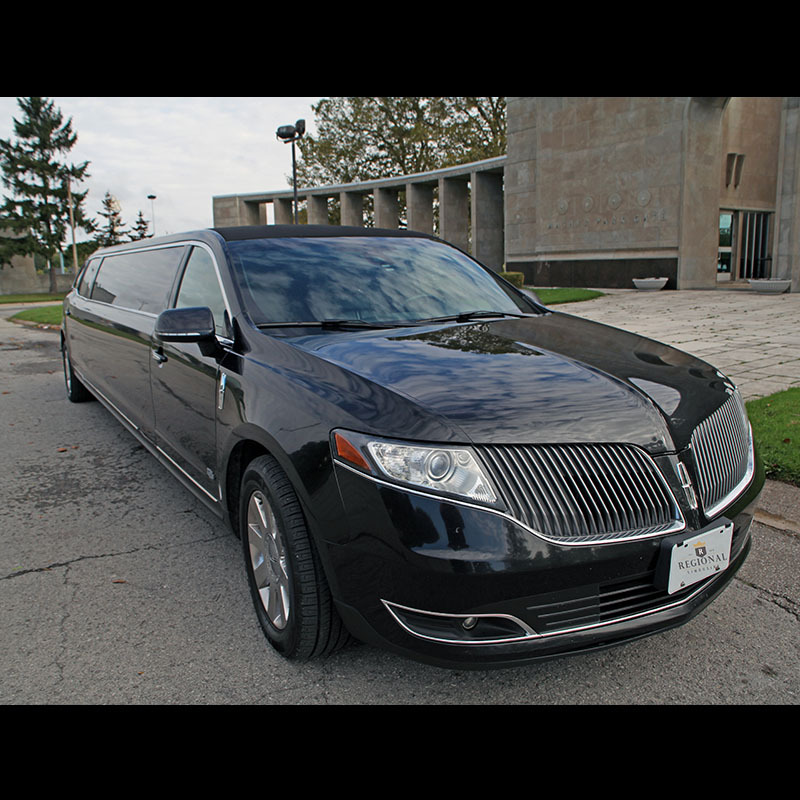 The Regional Lincoln MKT 8-10 person Limousine – Enjoy luxurious leather seating, beverage center. 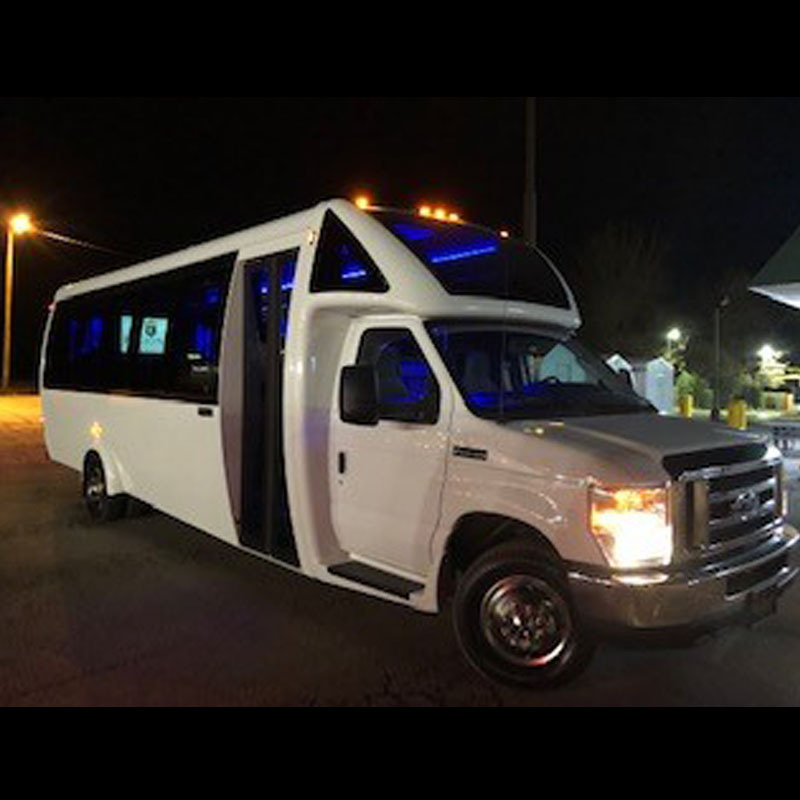 This is a perfect vehicle for the group night out, sporting events, a private party, or wedding. 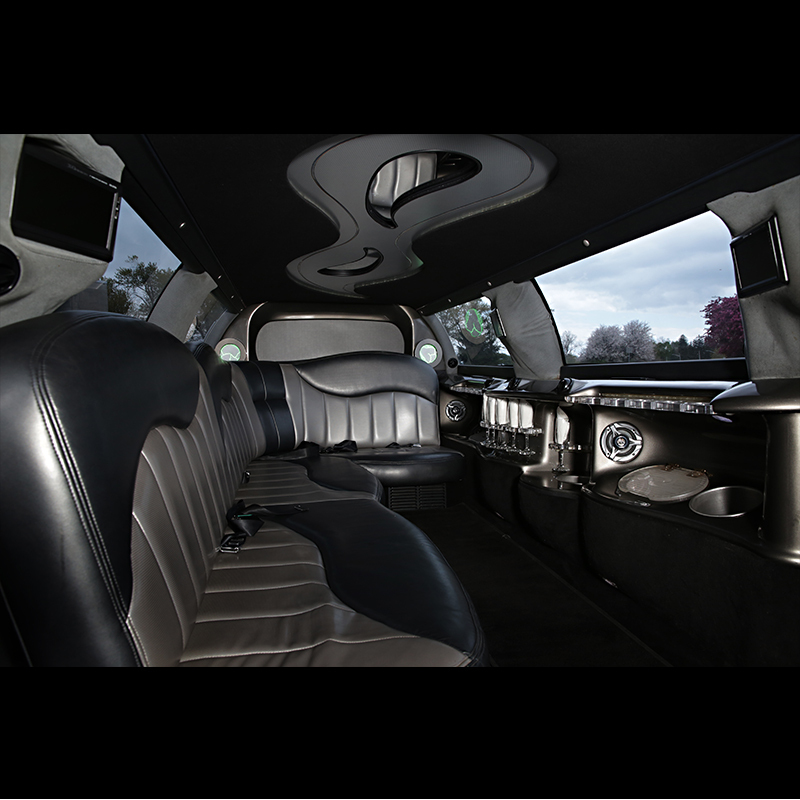 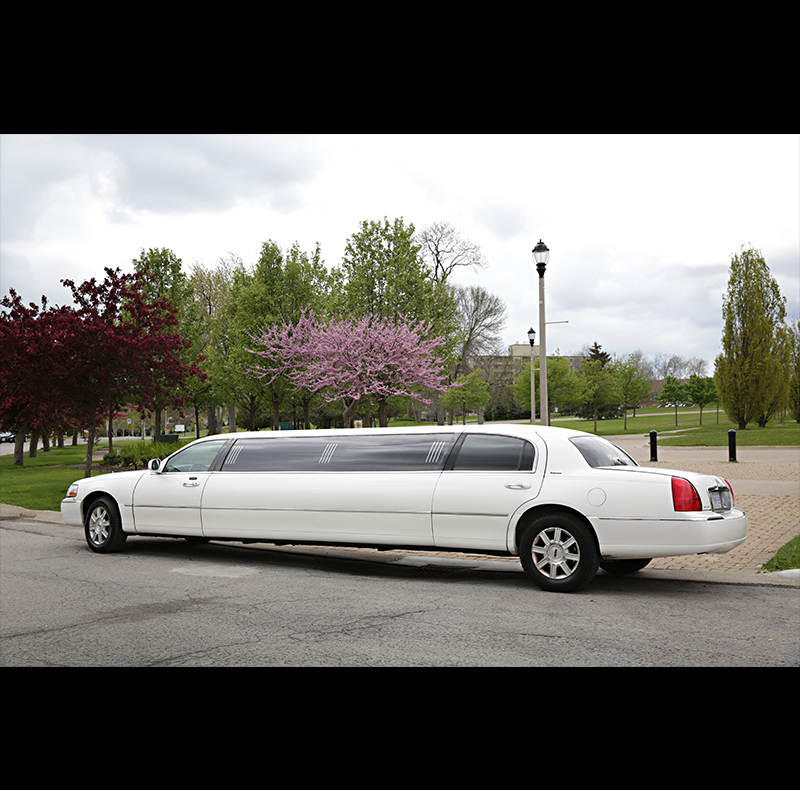 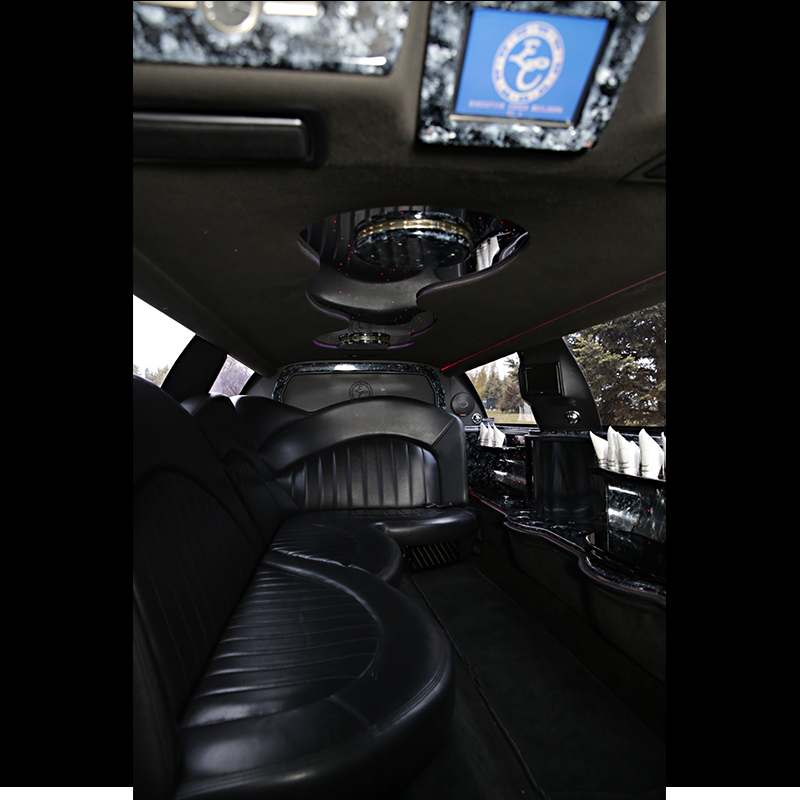 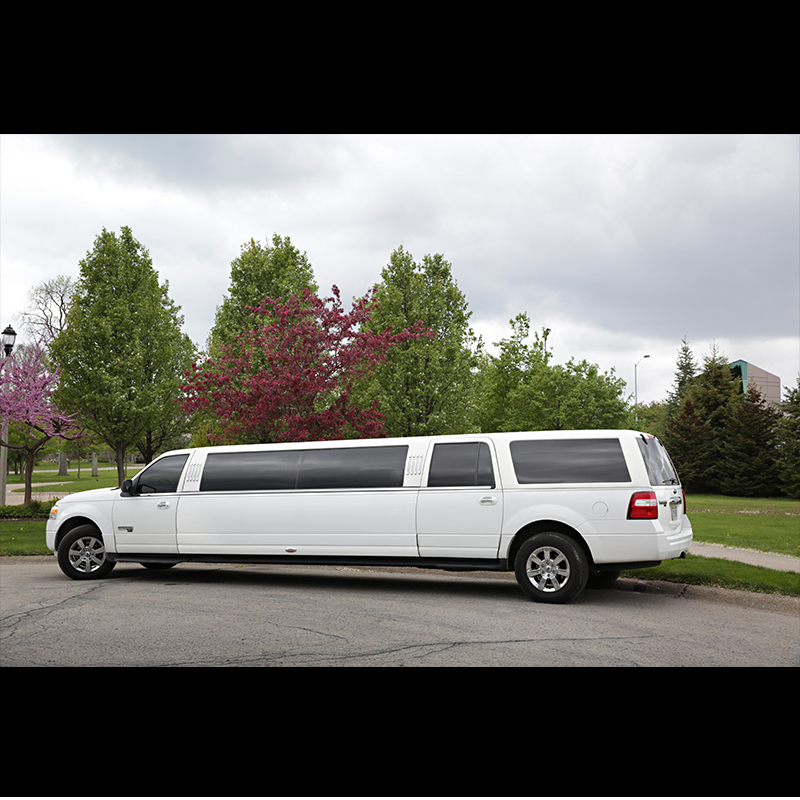 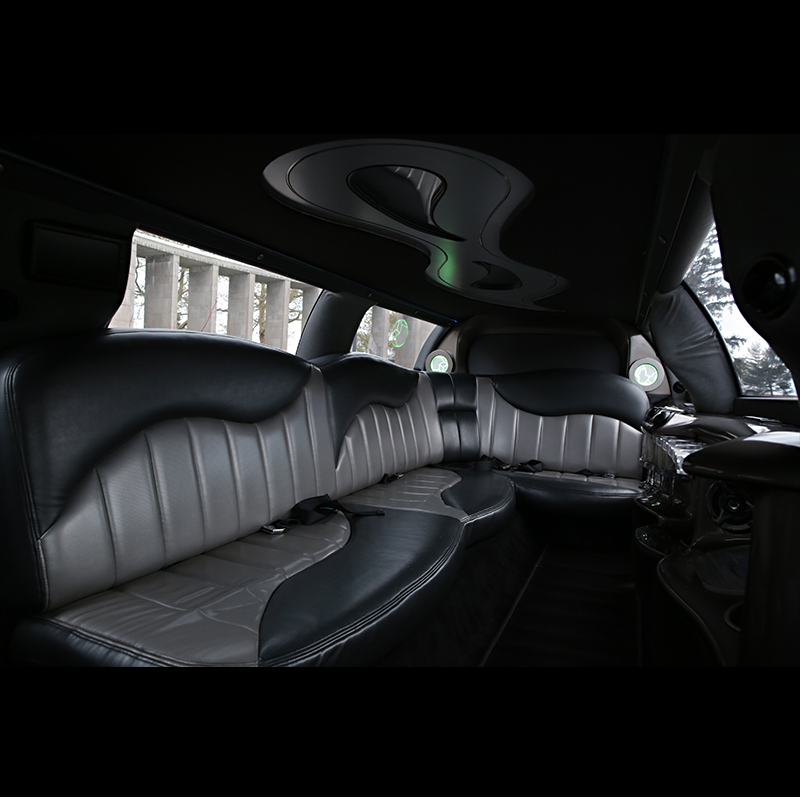 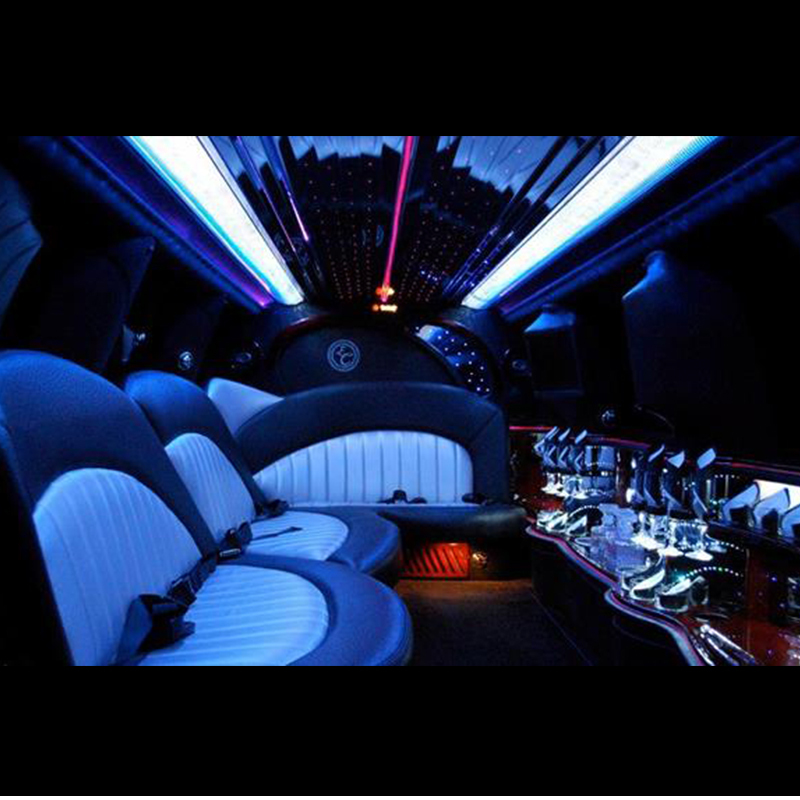 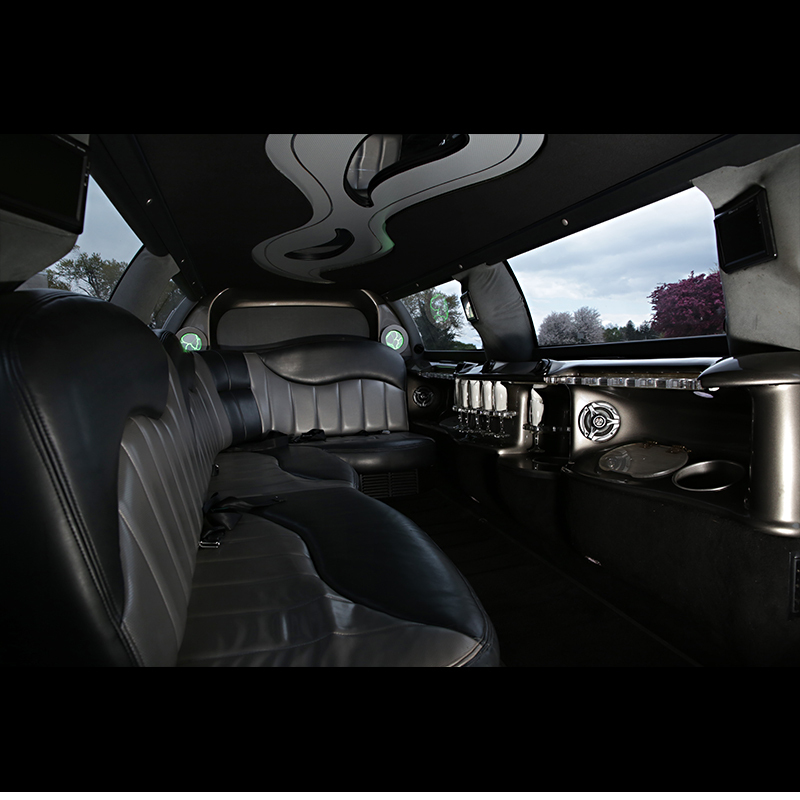 The Regional white 10 person Limousine – Enjoy luxurious leather seating, beverage center, ‘big screen Video’ with DVD Player. 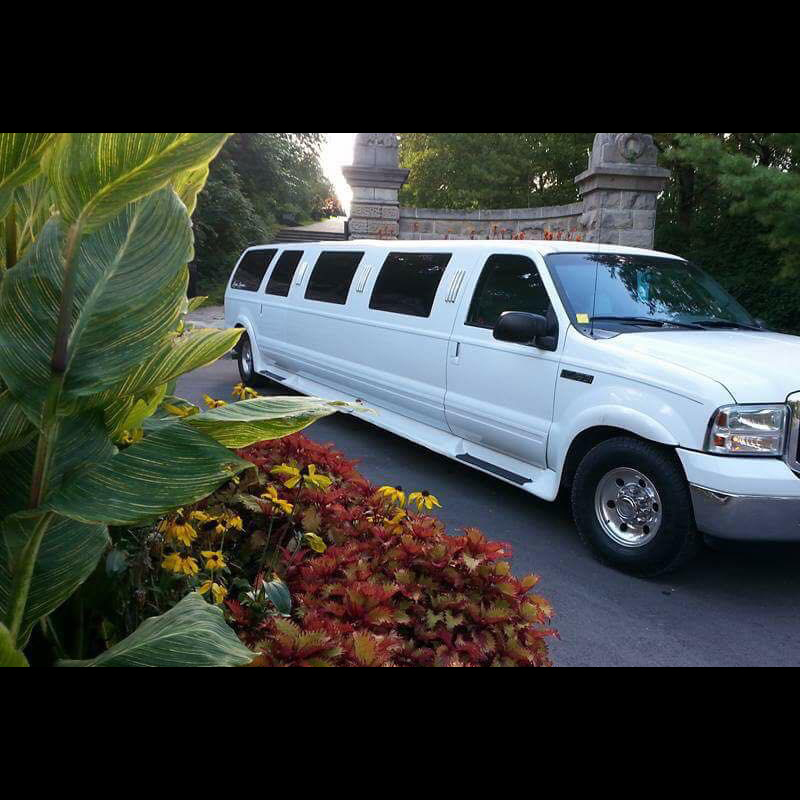 This is a perfect vehicle for the group night out, sporting events, a private party, or wedding. 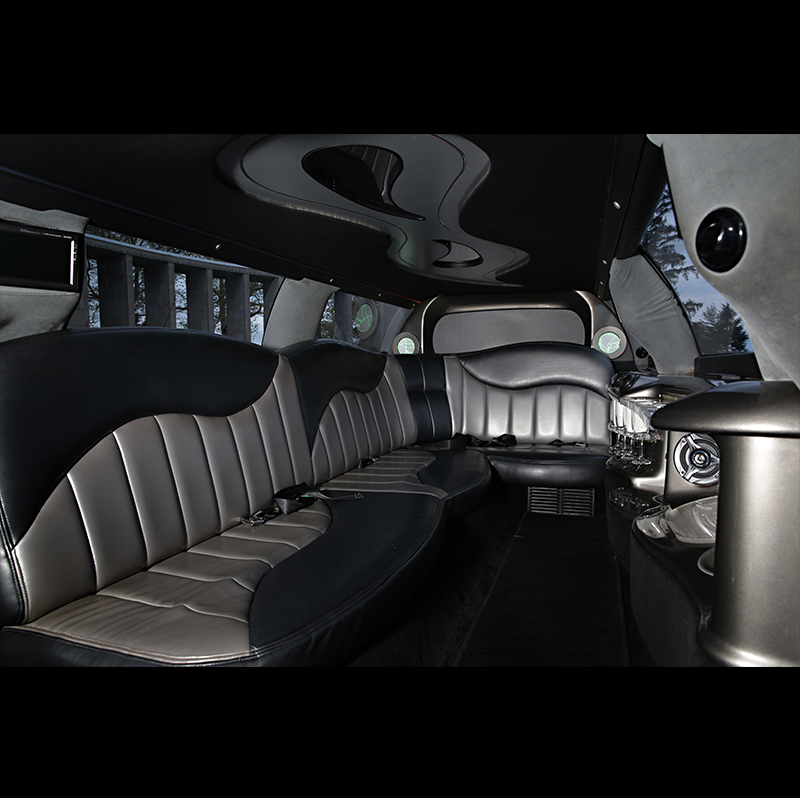 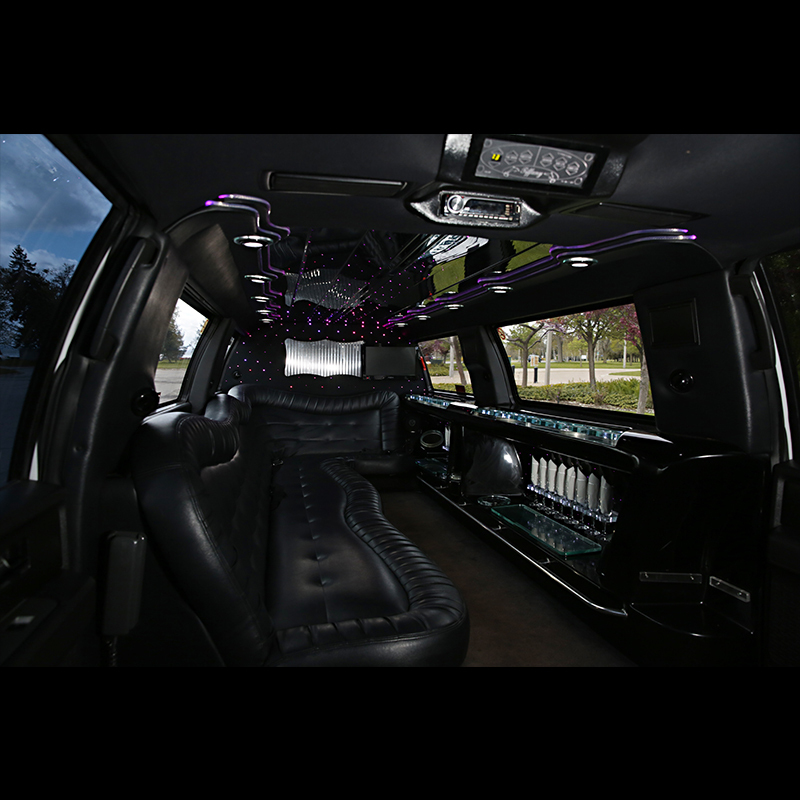 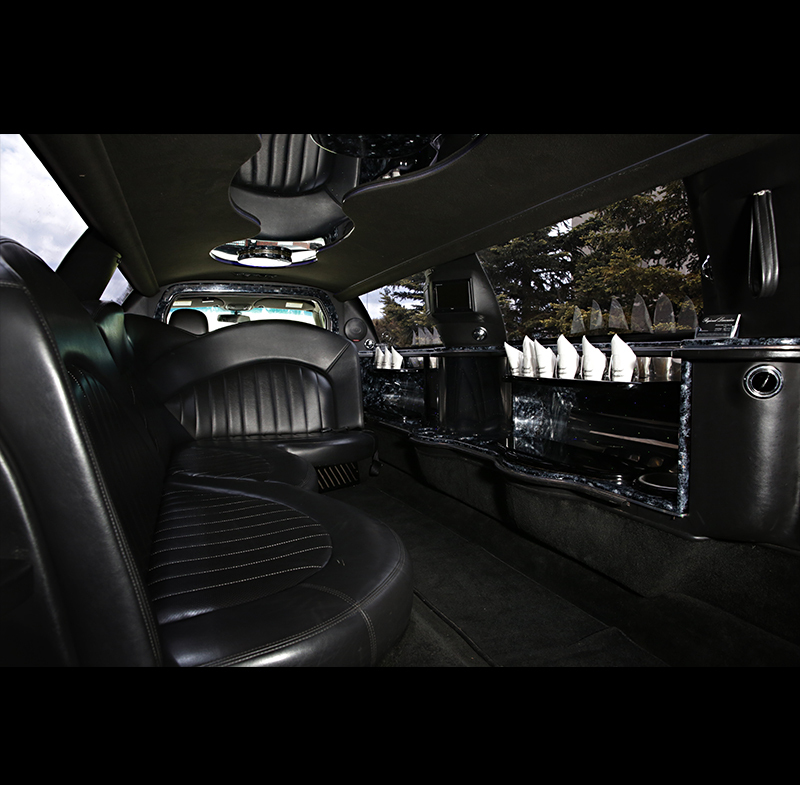 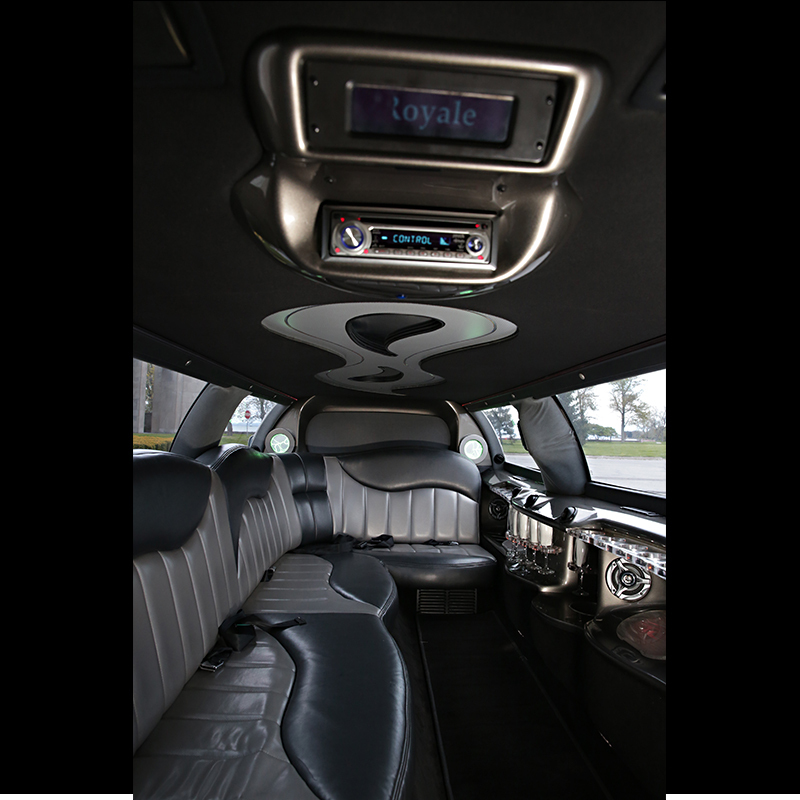 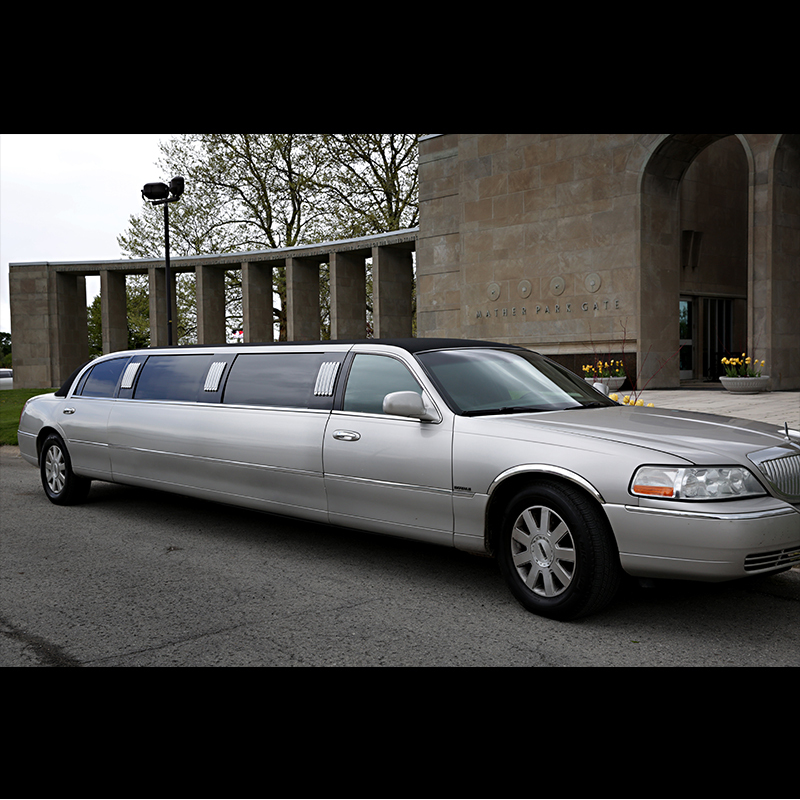 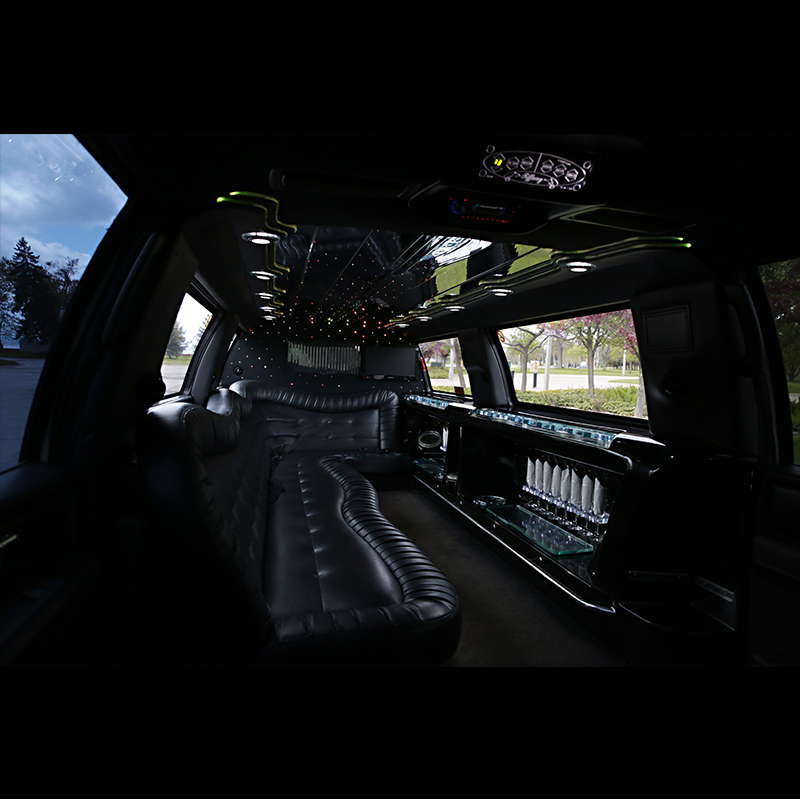 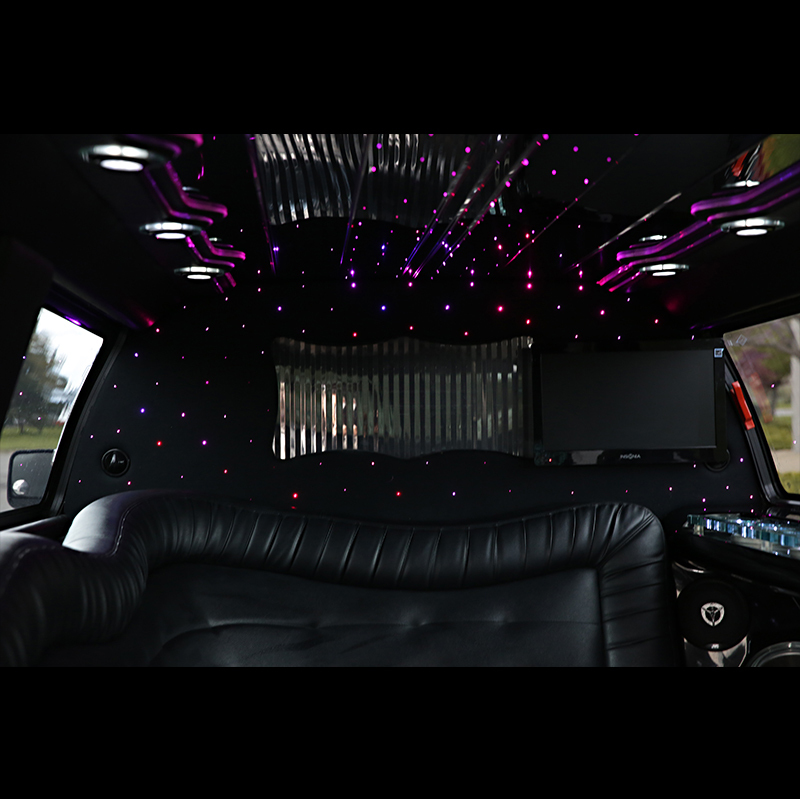 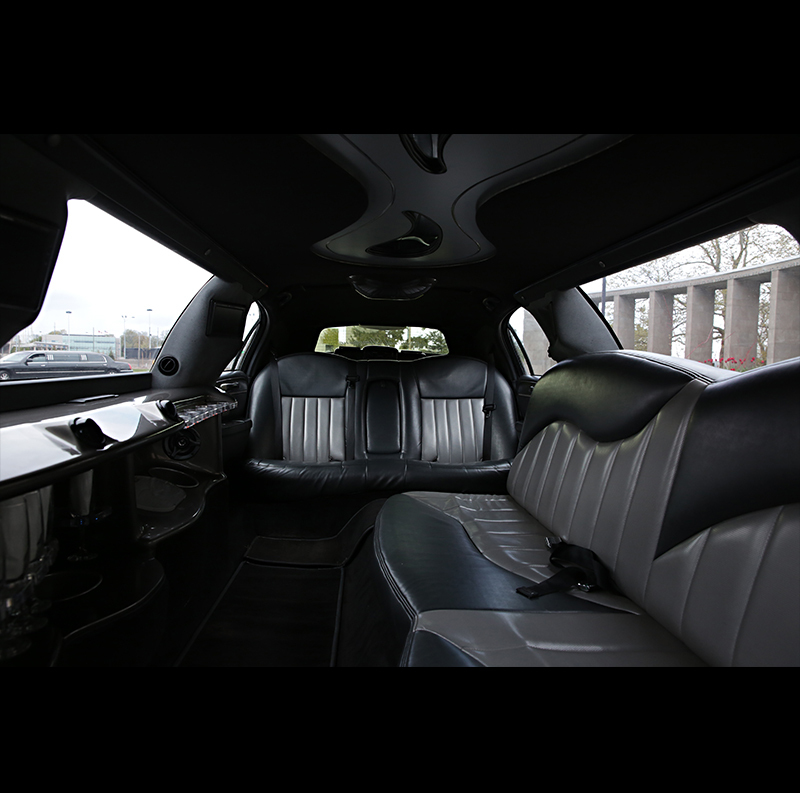 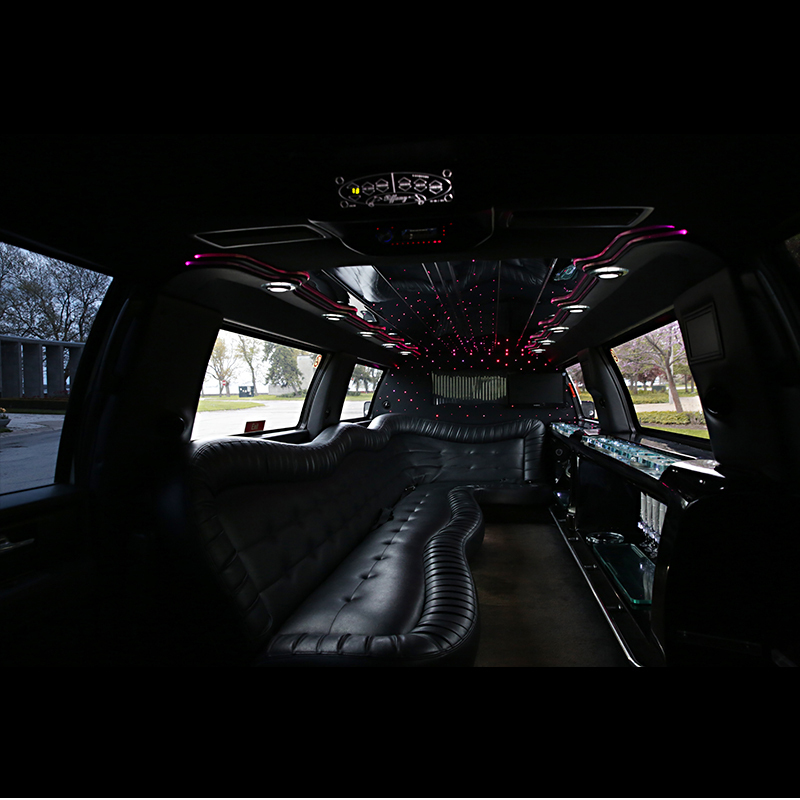 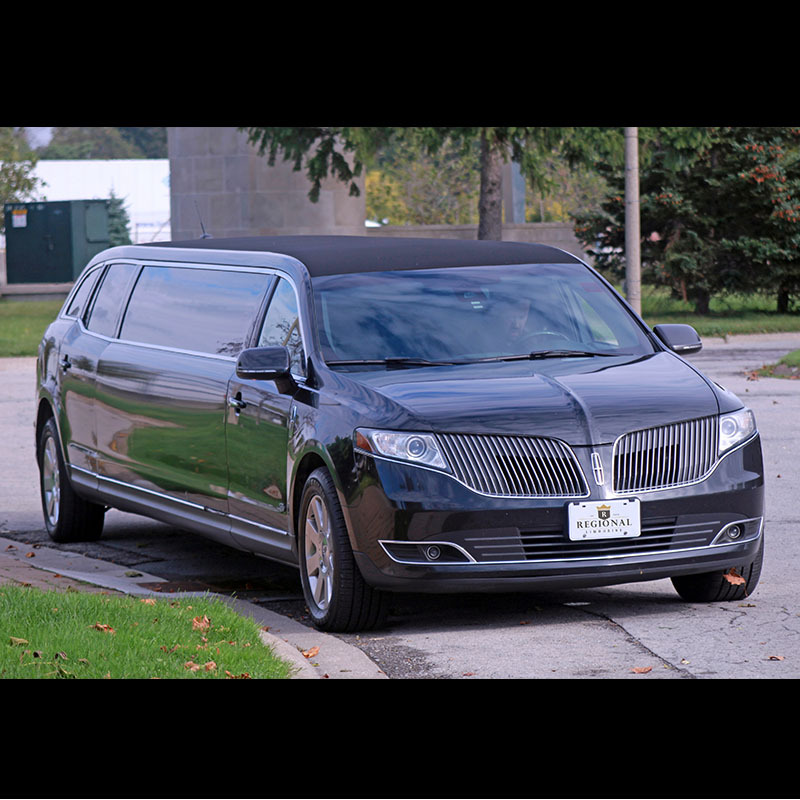 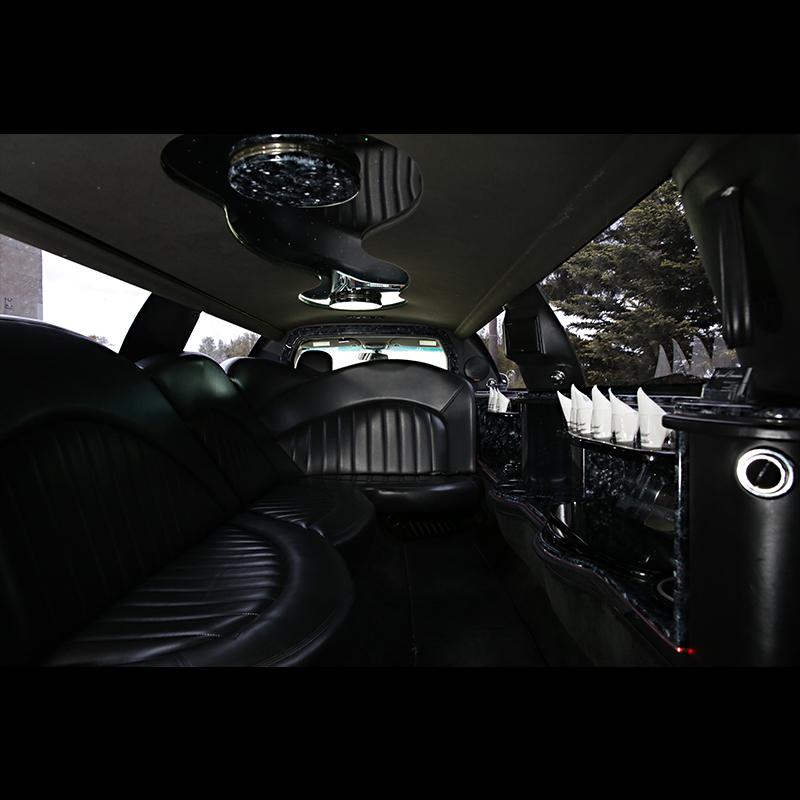 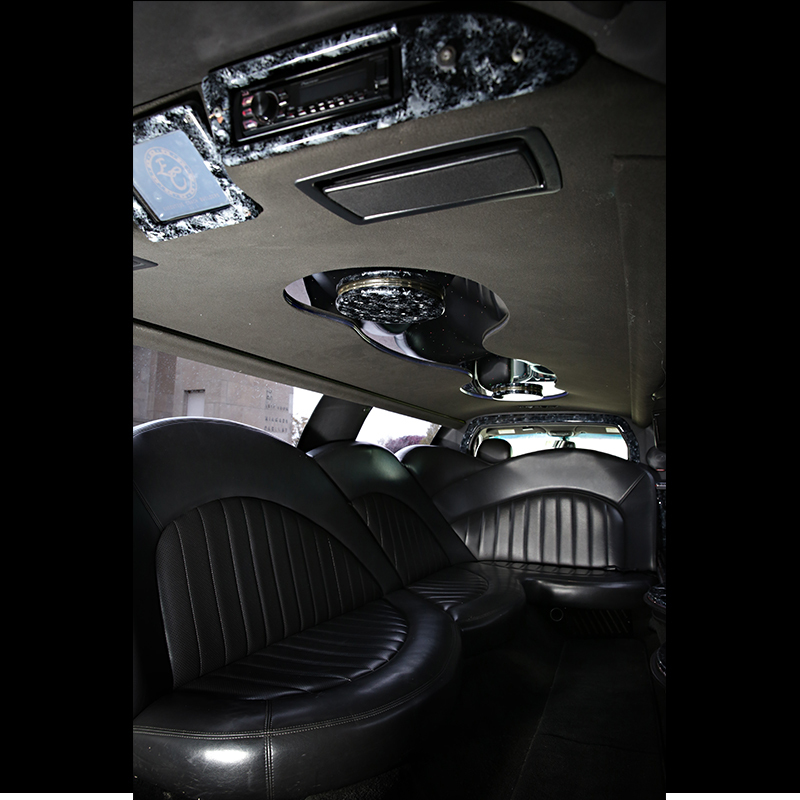 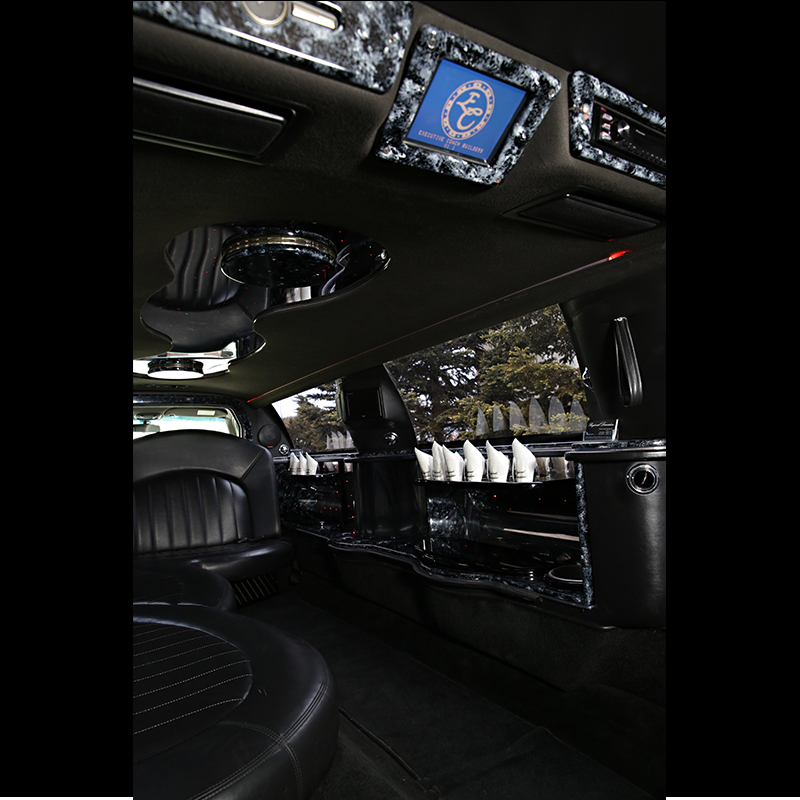 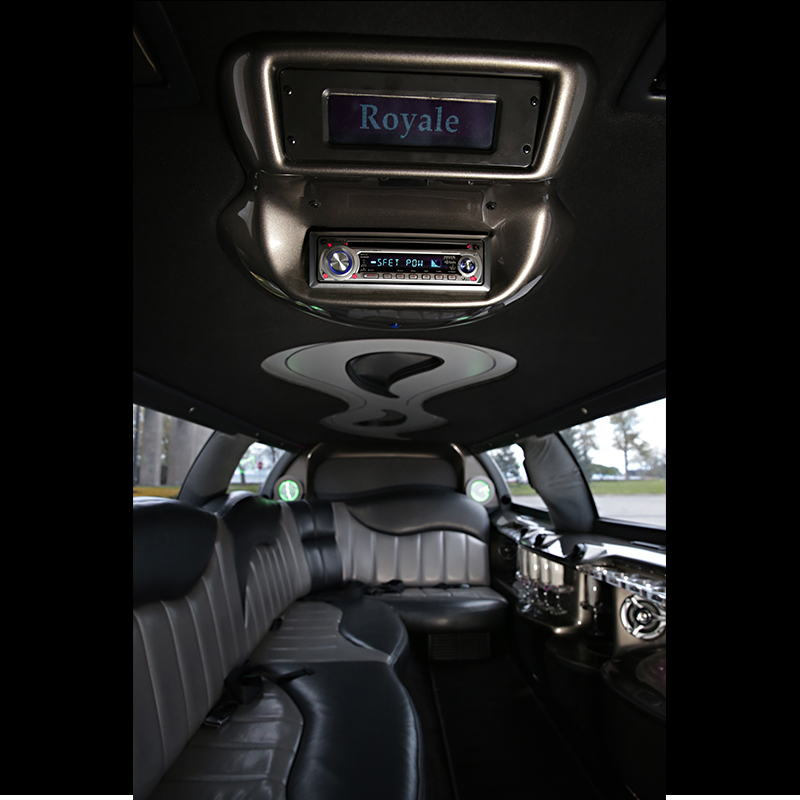 The Regional silver 10 person Limousine – Enjoy luxurious leather seating, beverage center, ‘big screen Video’ with DVD Player. 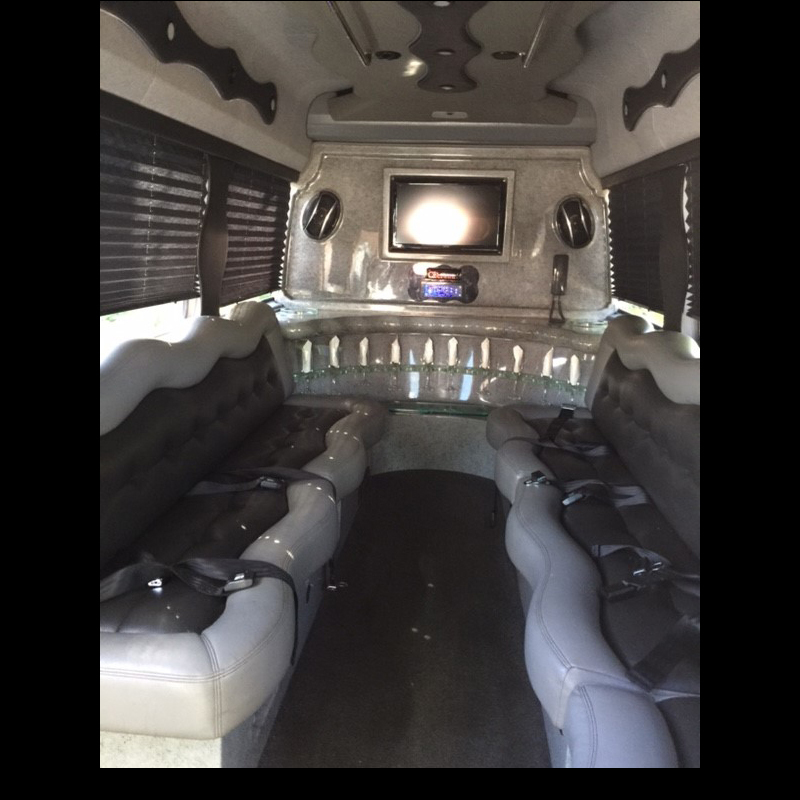 This is a perfect vehicle for the group night out, sporting events, a private party, or wedding. 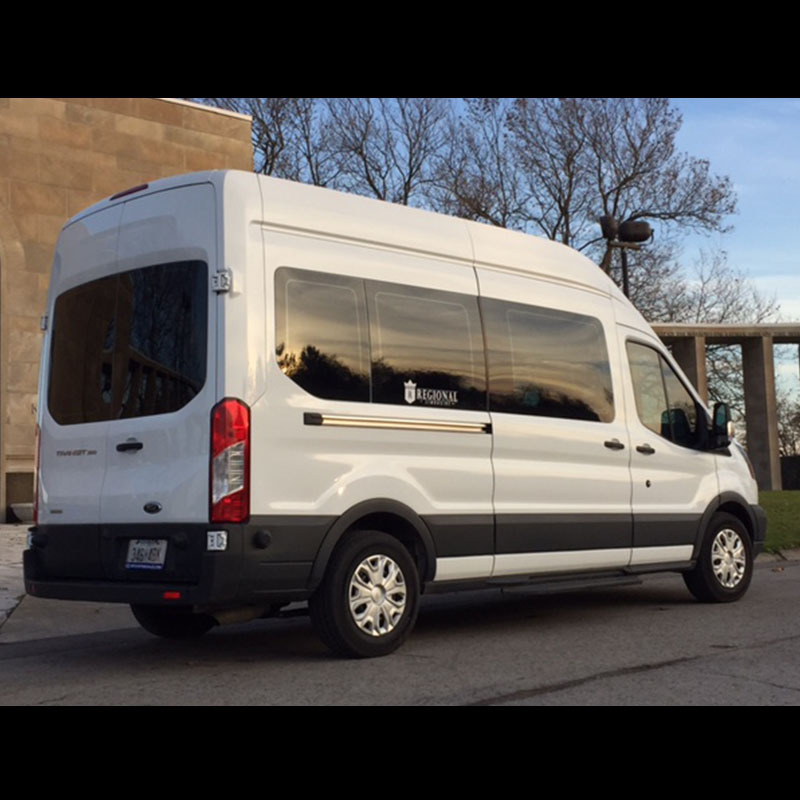 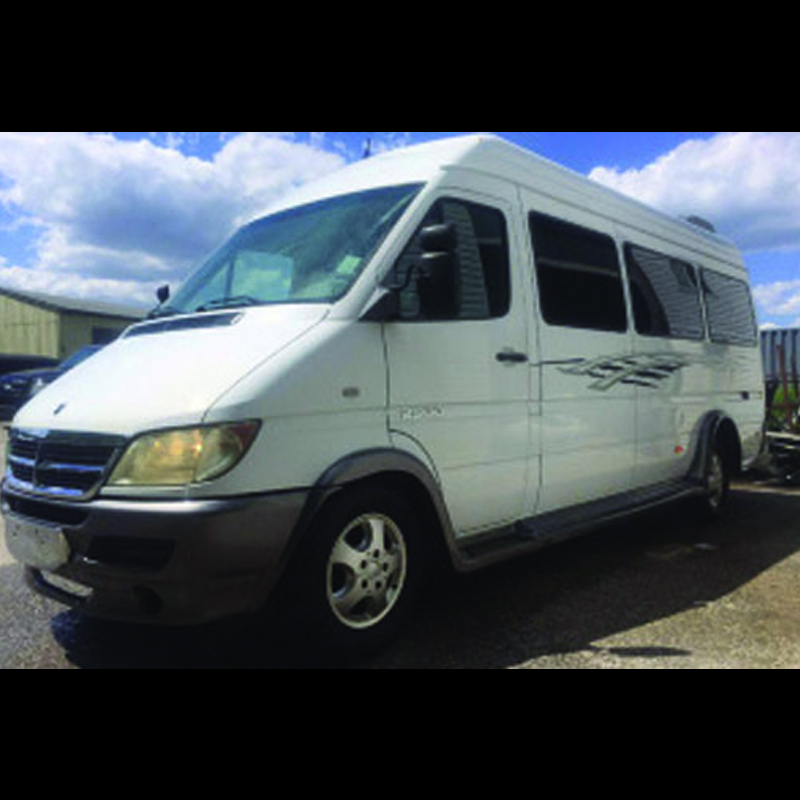 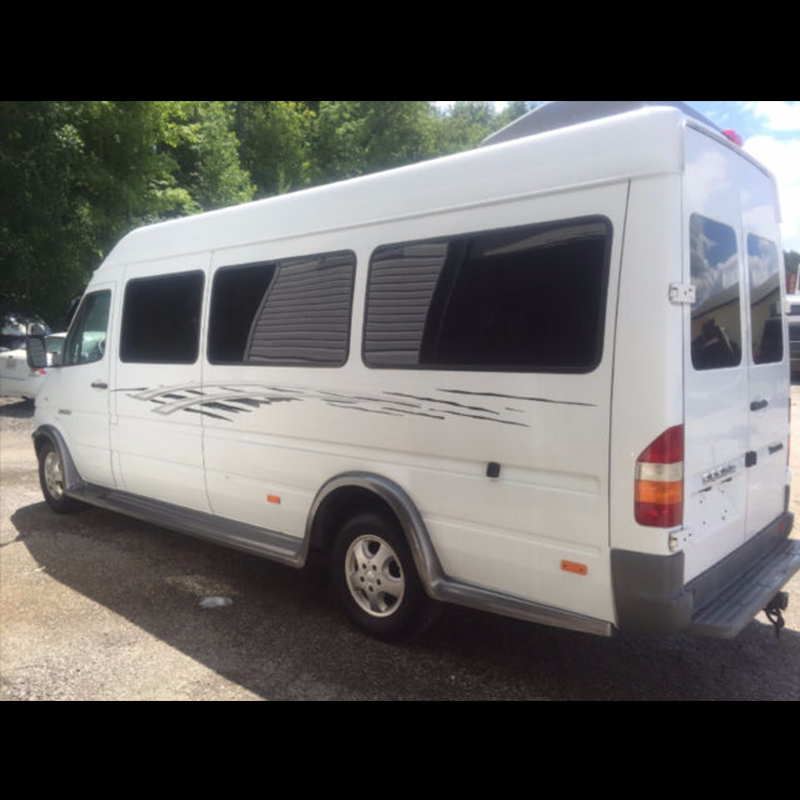 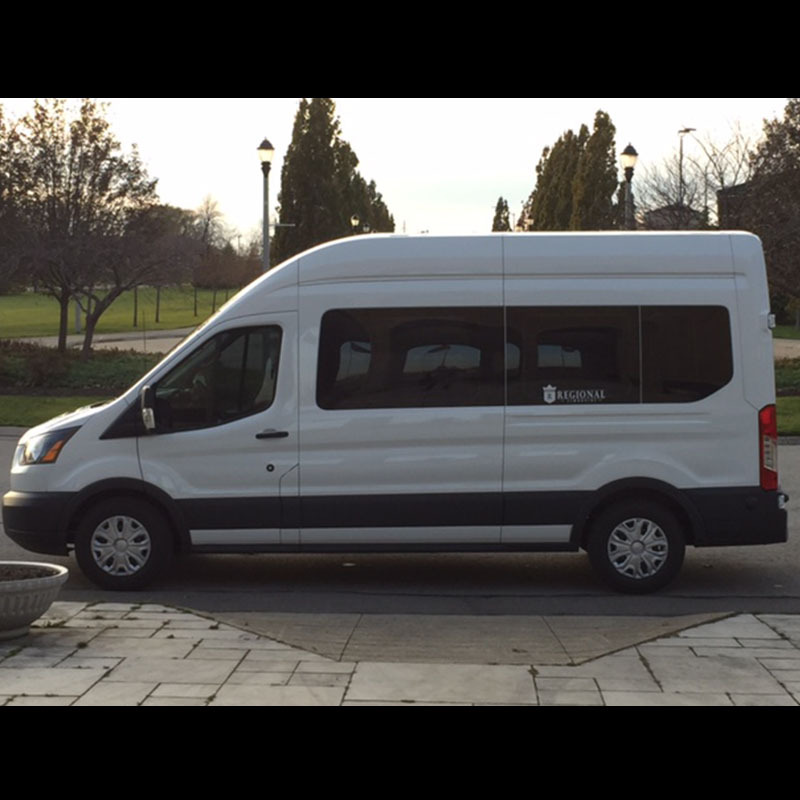 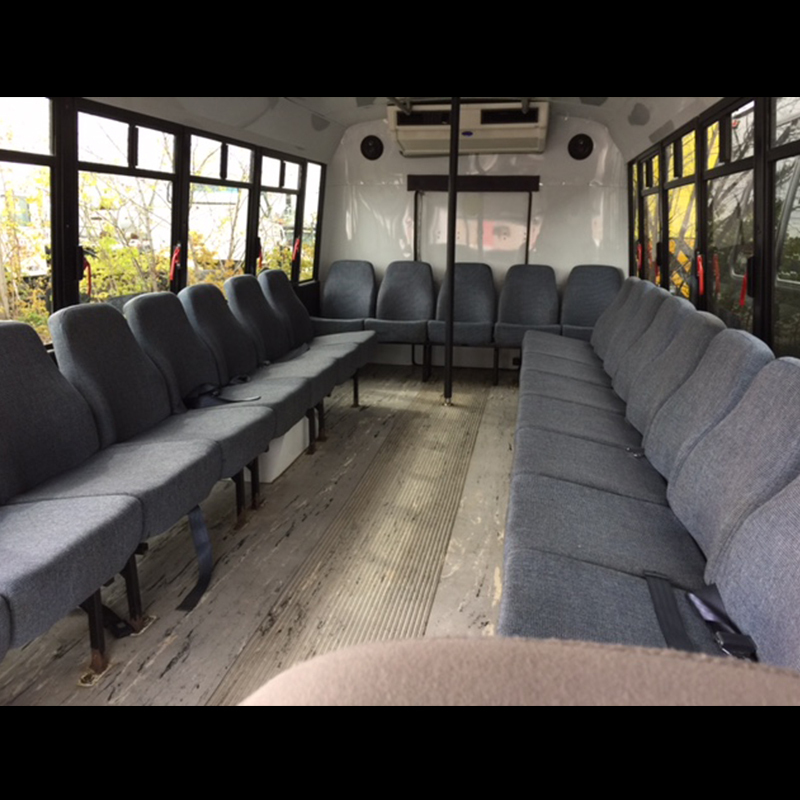 Our premium 12 person Sprinter Van, seating for 12 while traveling in style! 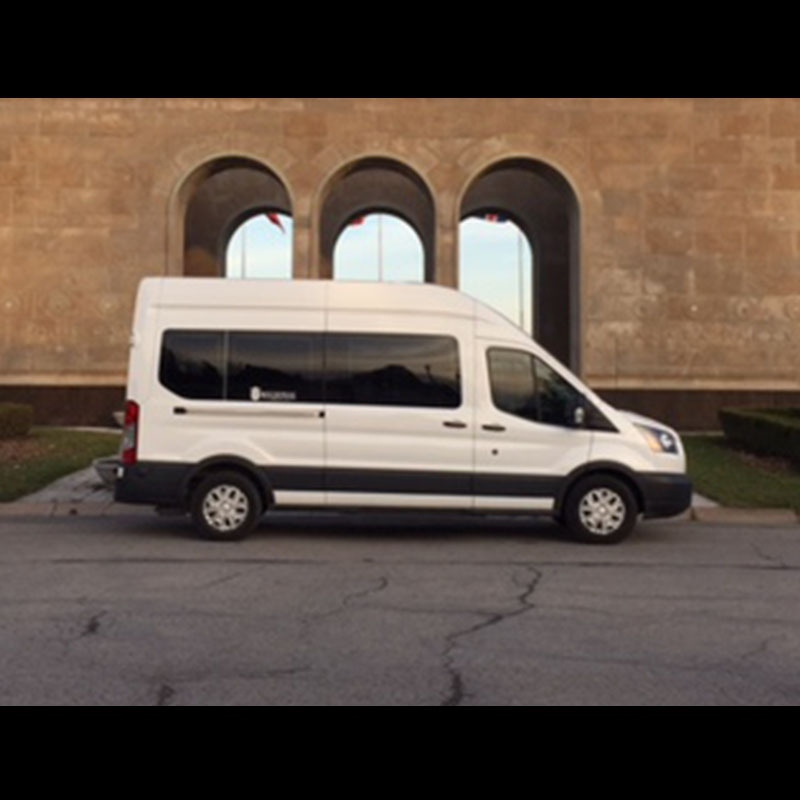 Don’t just get there – sprint there while each of the 12 passengers enjoy trip in comfort. 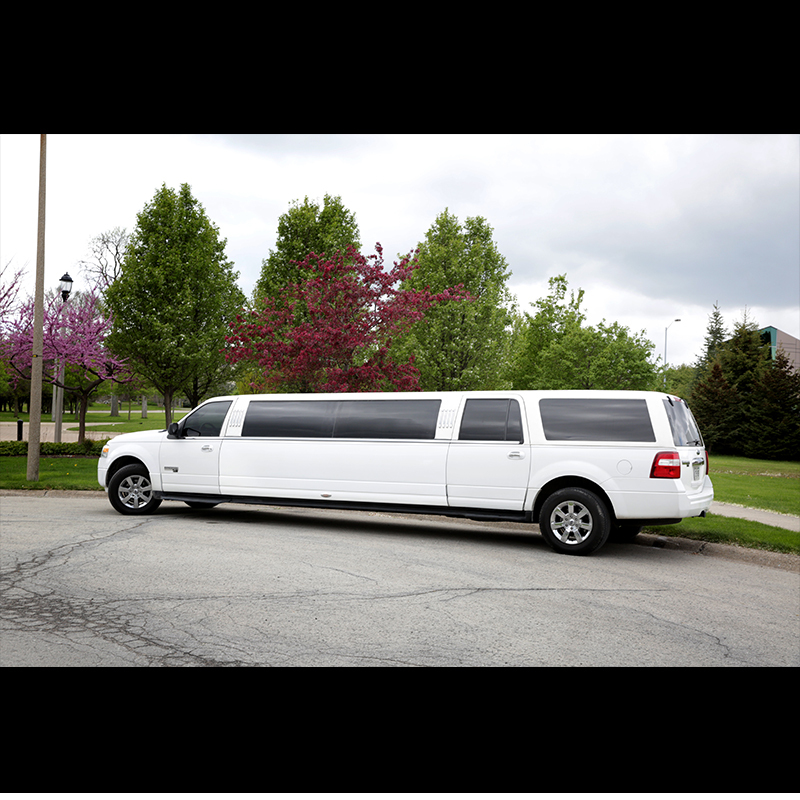 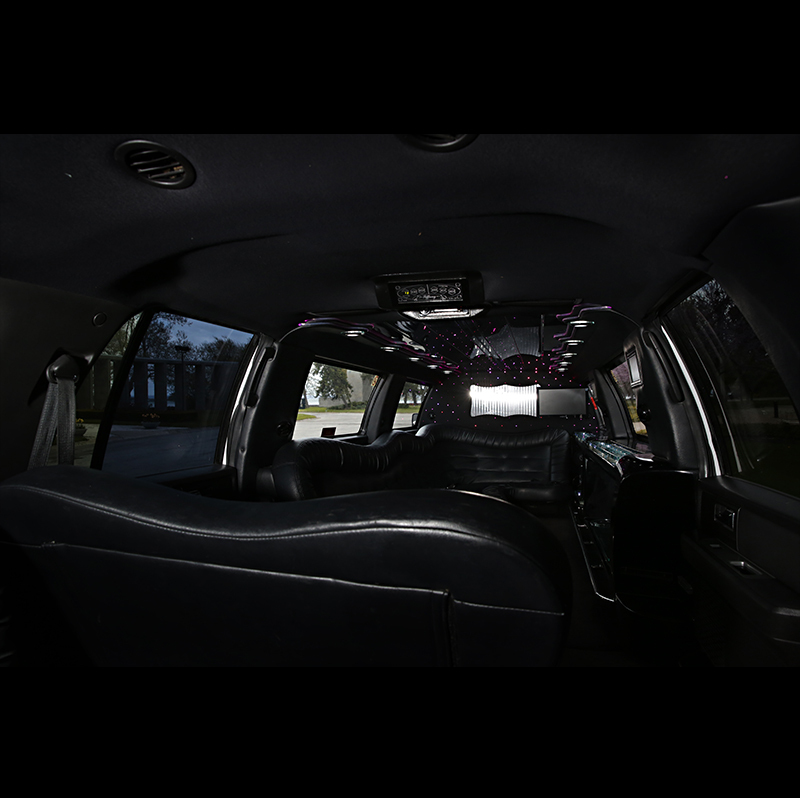 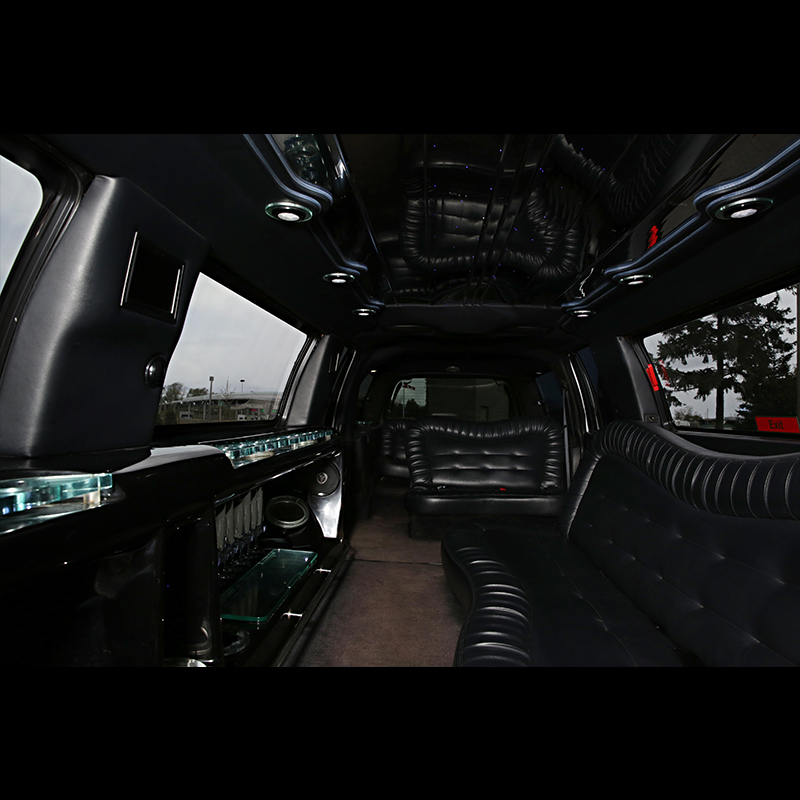 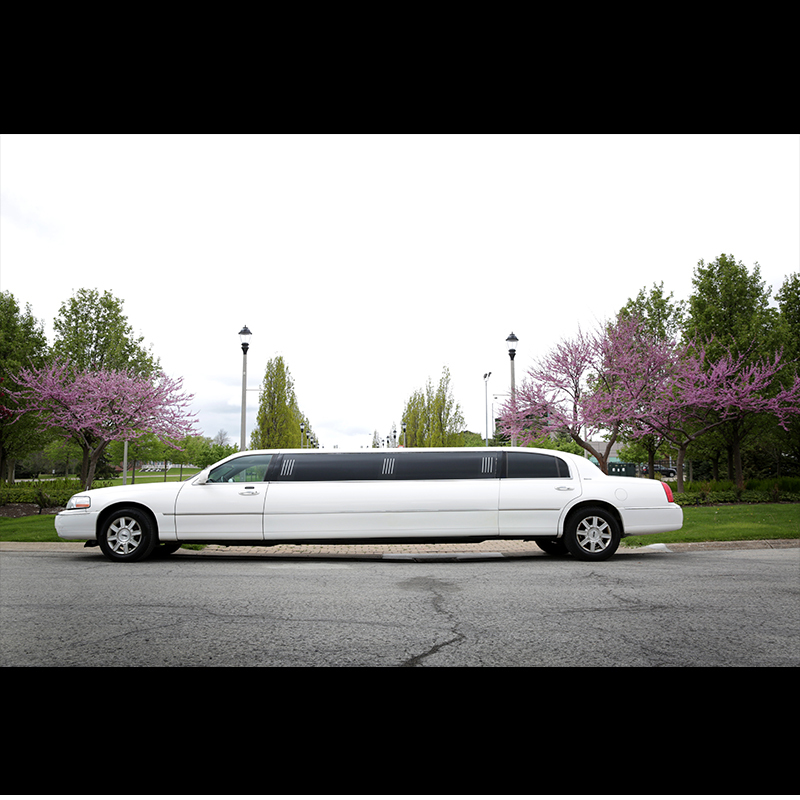 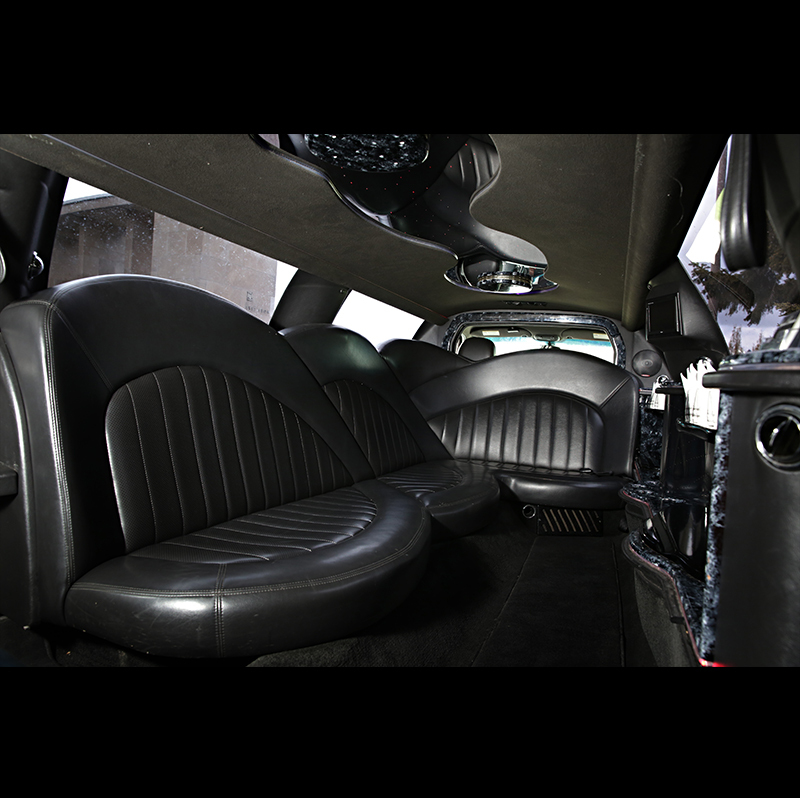 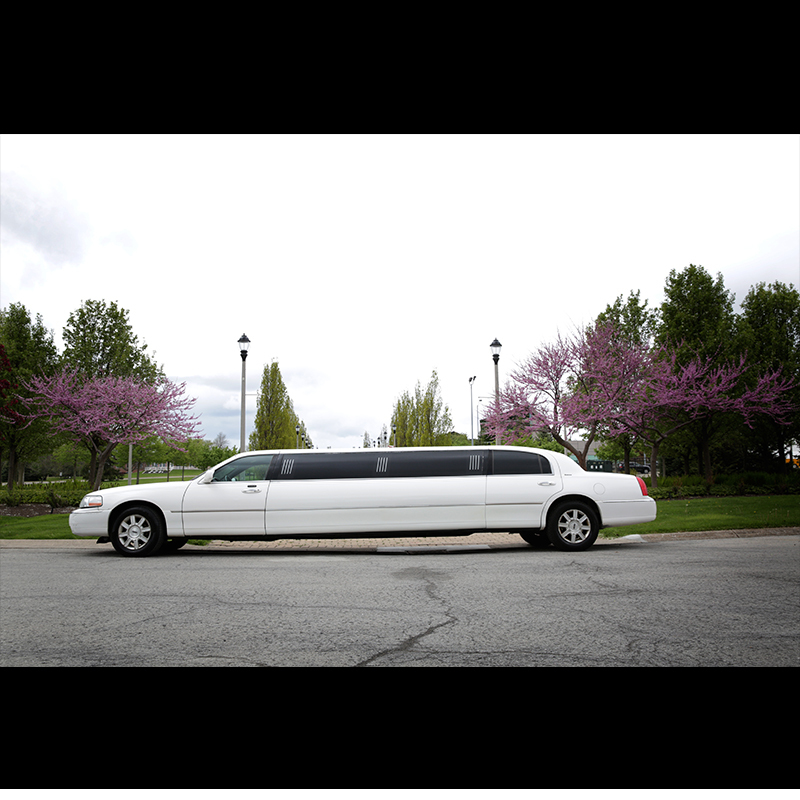 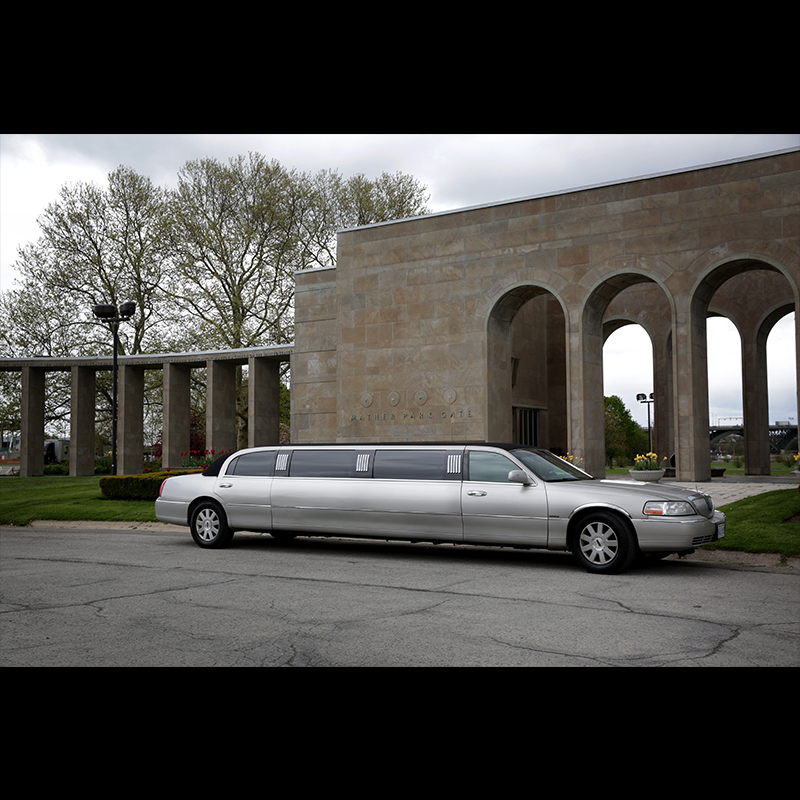 Looking for a larger, more comfortable limo for your upcoming event? 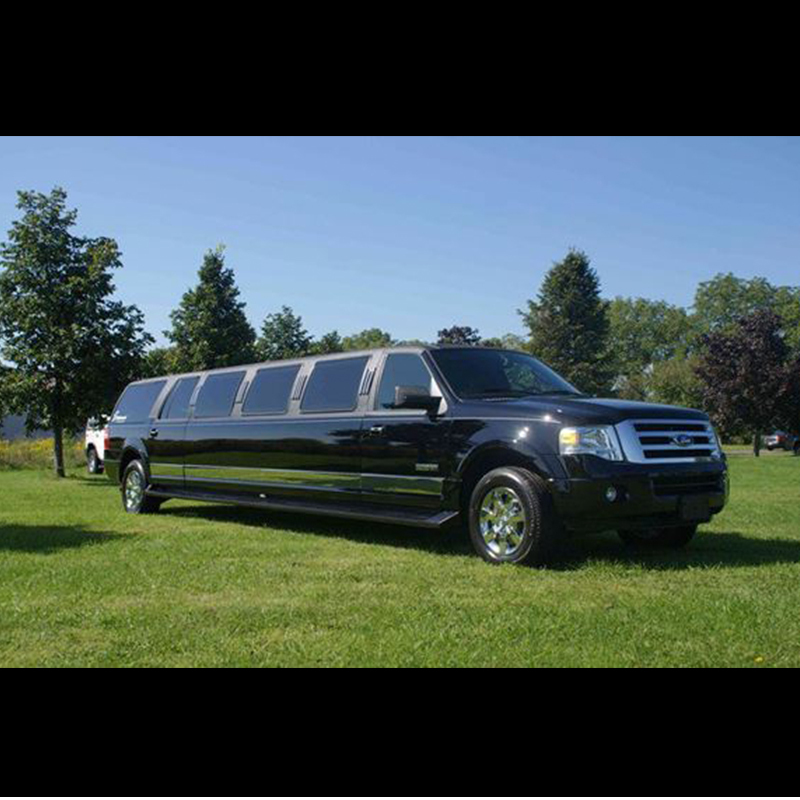 Why not arrive in our Black Ford Expedition stretch SUV, with room for 14, and plenty more space and headroom for all your guests. 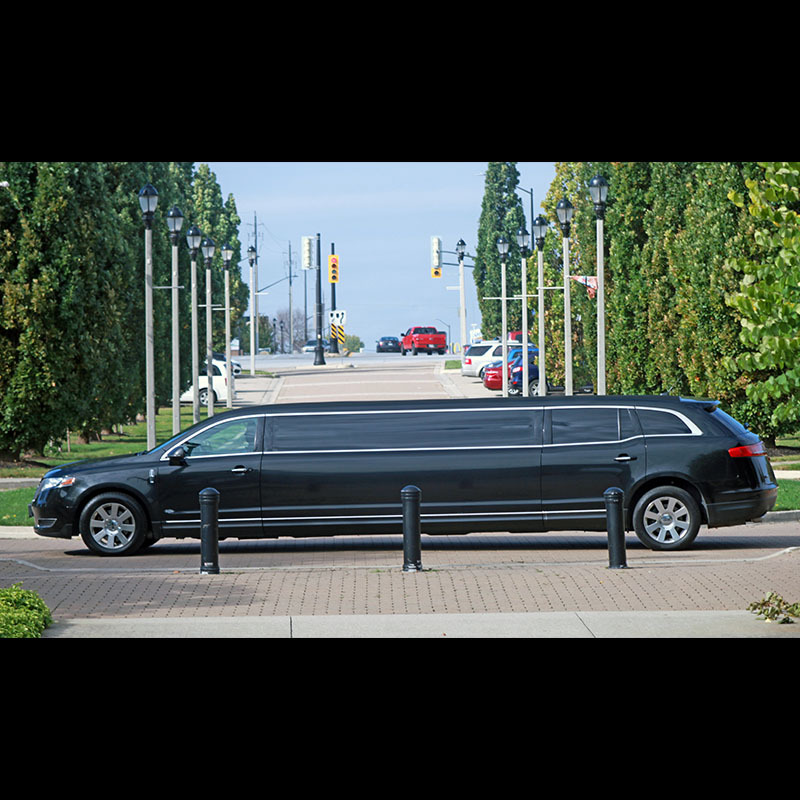 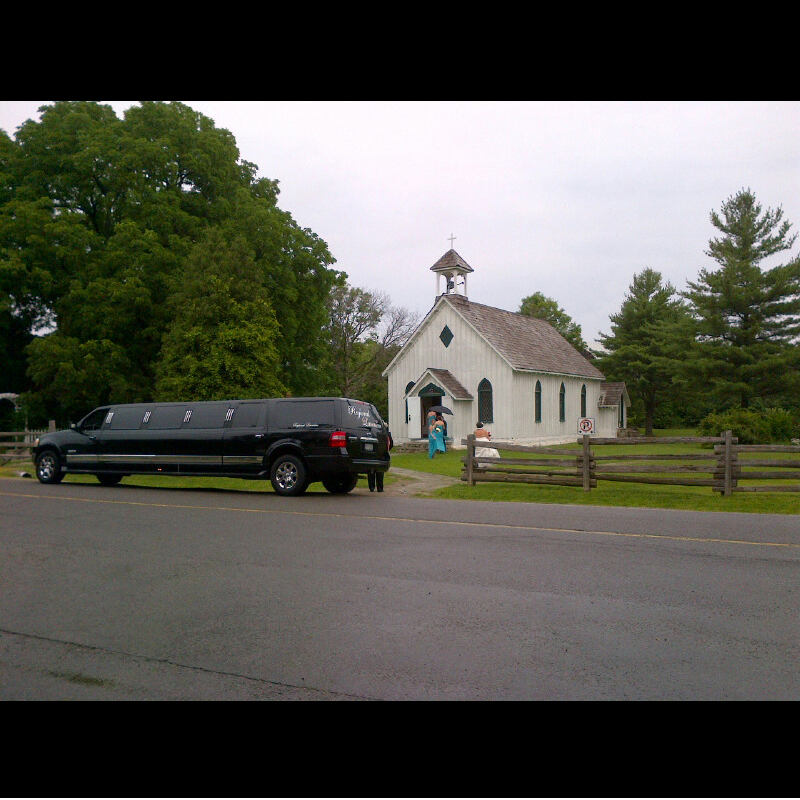 Our SUV limo service is perfect for all types of events! 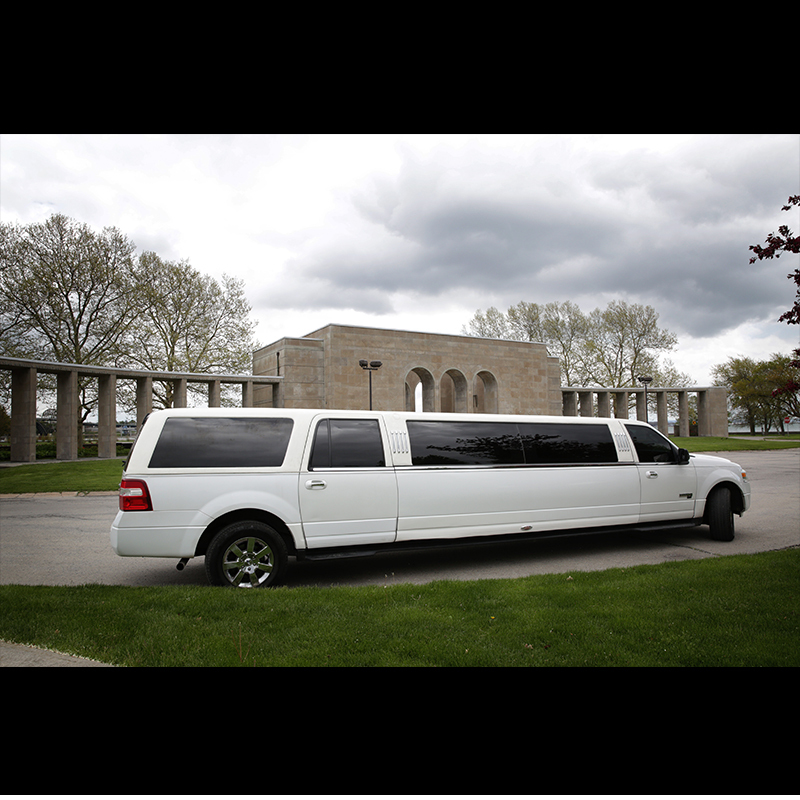 From weddings to a night on the town, our Ford Expedition SUV stretch limo is sure to please! 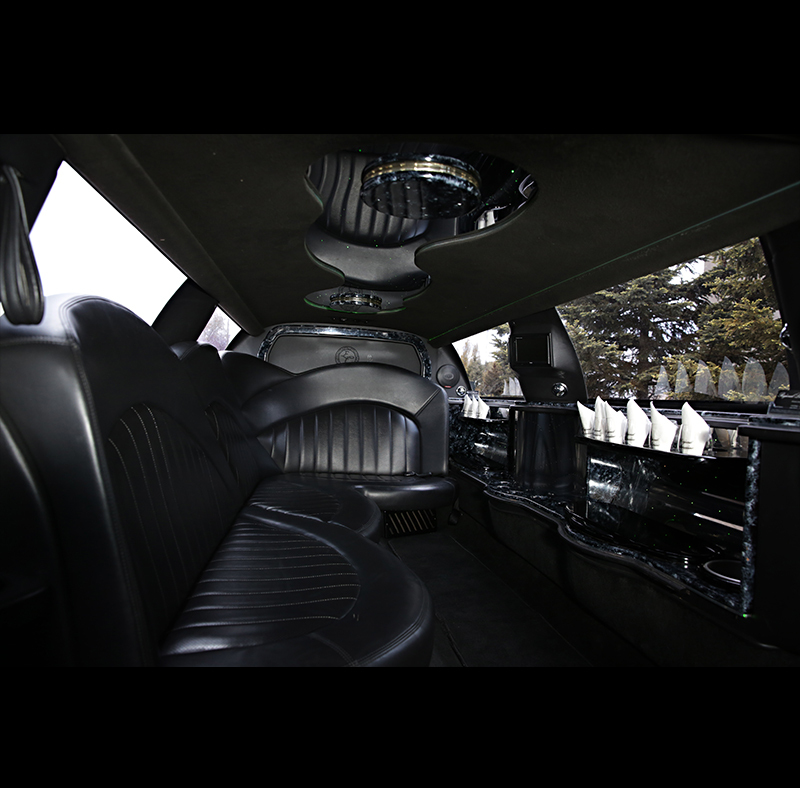 Looking for a larger, more comfortable limo for your upcoming event? 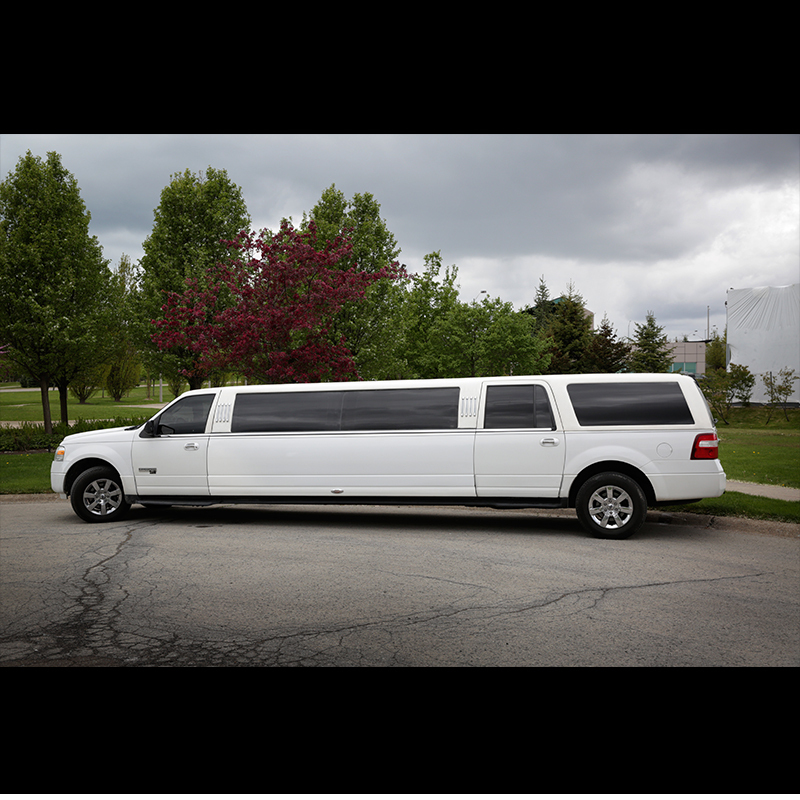 Why not arrive in our white Ford Expedition stretch SUV, with room for 14, and plenty more space and headroom for all your guests. 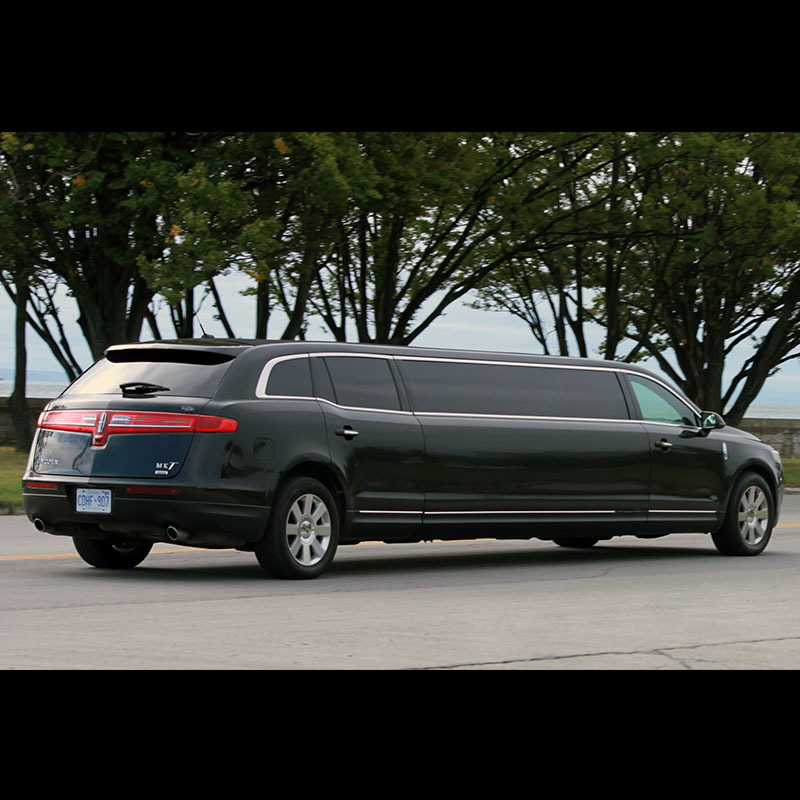 Our SUV limo service is perfect for all types of events! 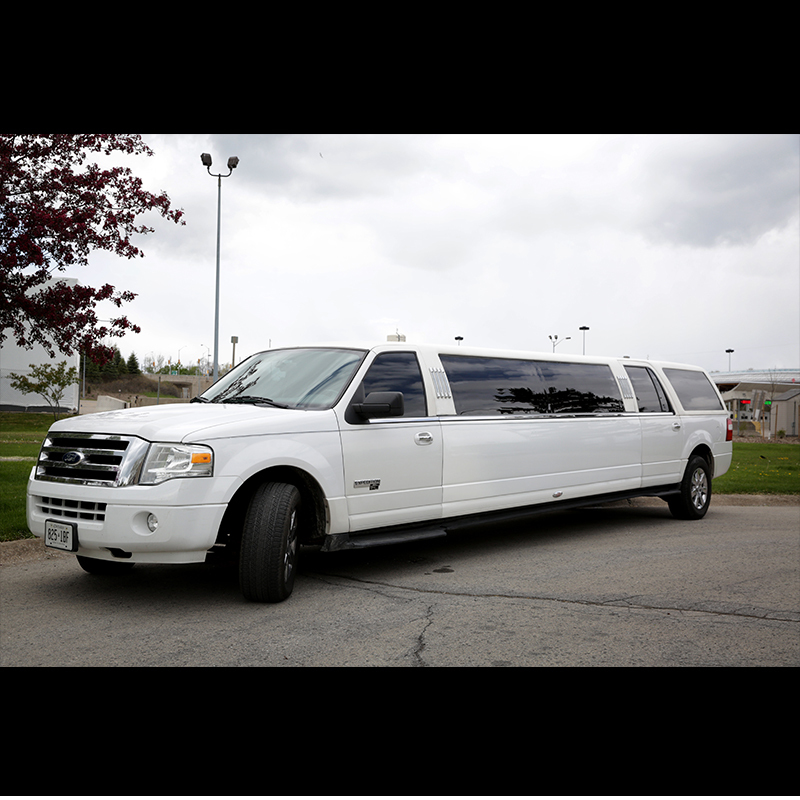 From weddings to a night on the town, our Ford Expedition SUV stretch limo is sure to please! 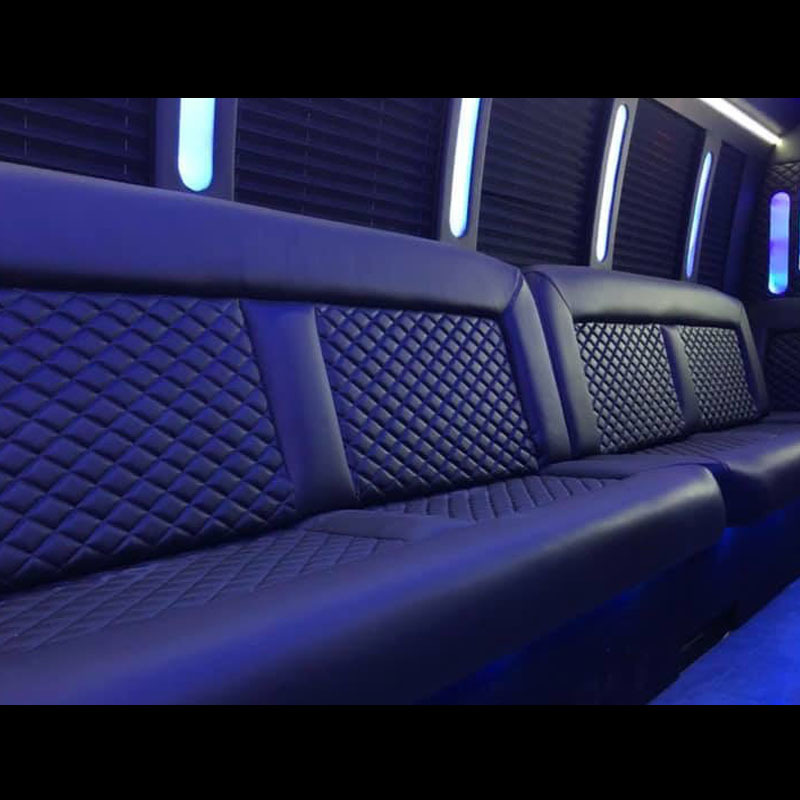 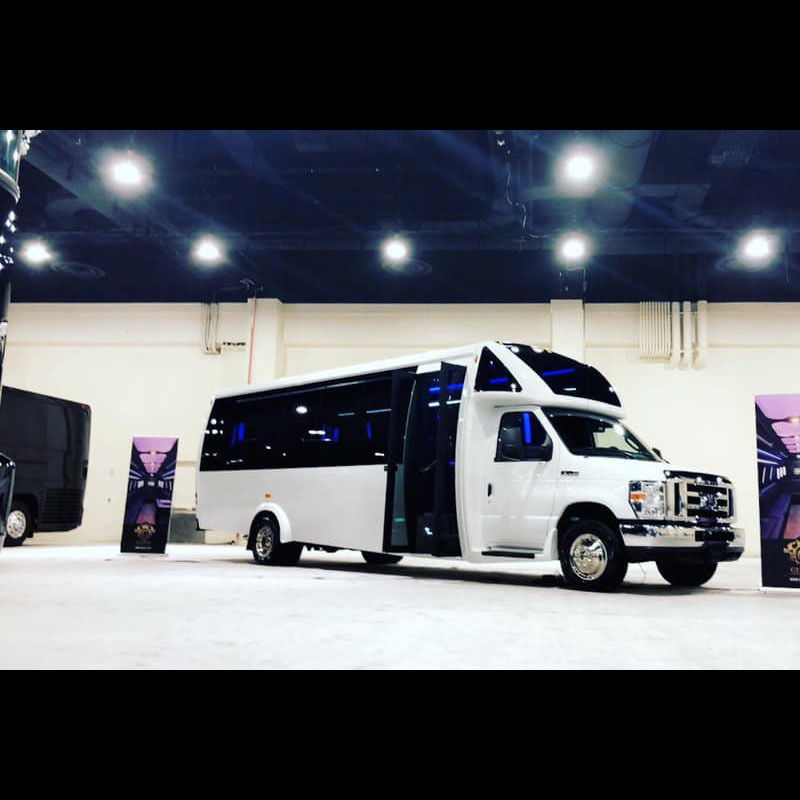 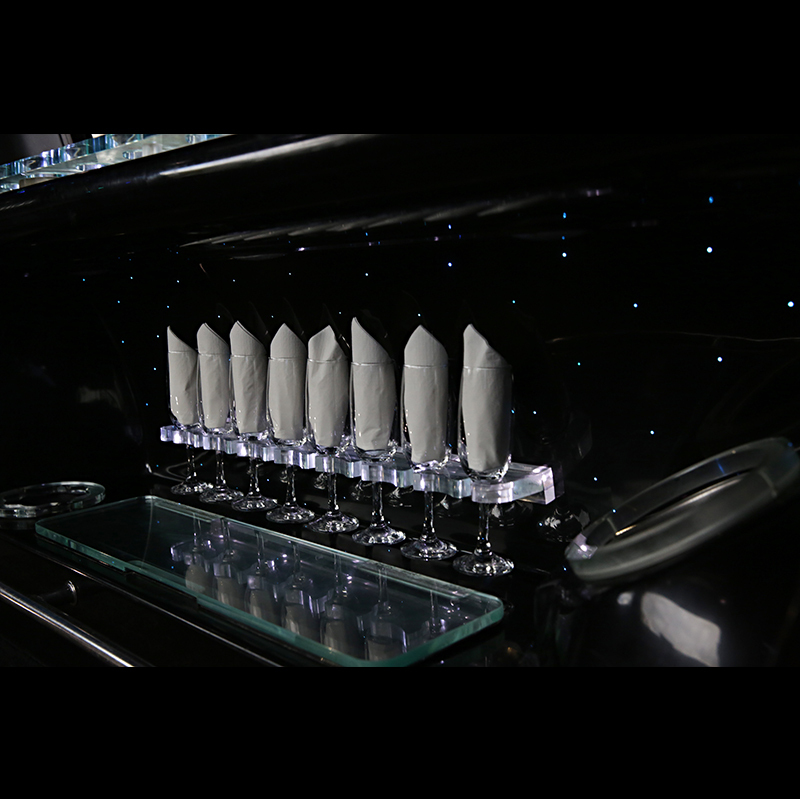 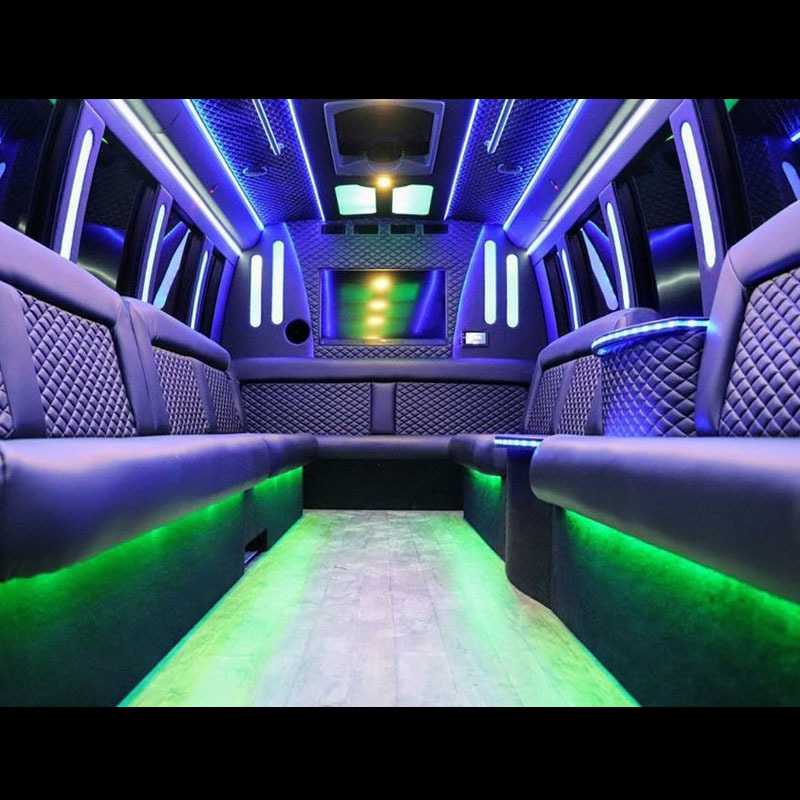 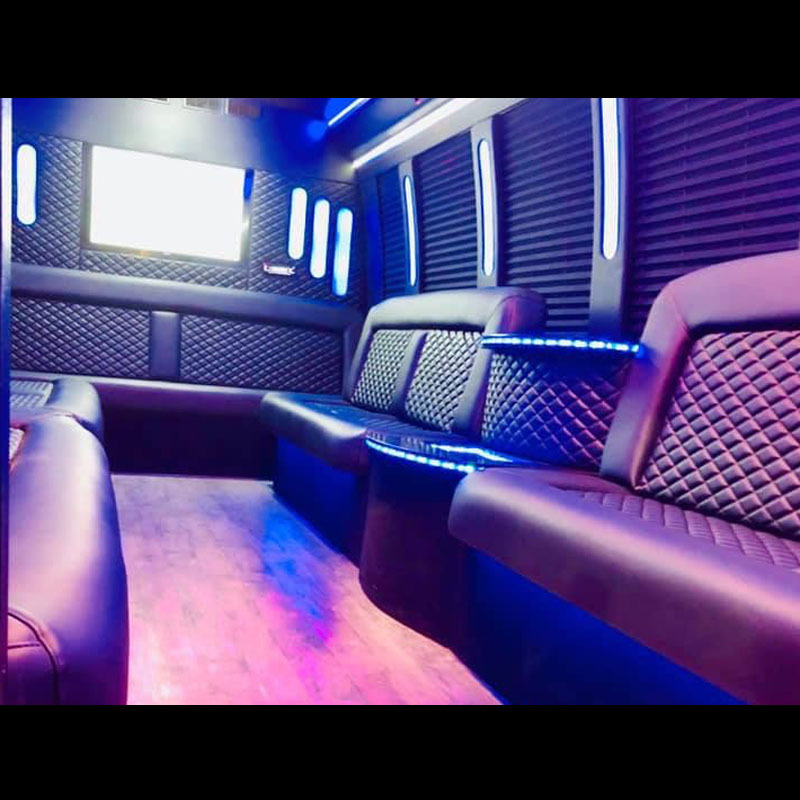 Regional Limousine’s white 22 Person limo Bus combines exquisite features, black leather couch seating, a mirrored stargazer ceiling, opera lighting, laser lighting, strobe lighting, DVD Screens and a custom stereo and sound system. 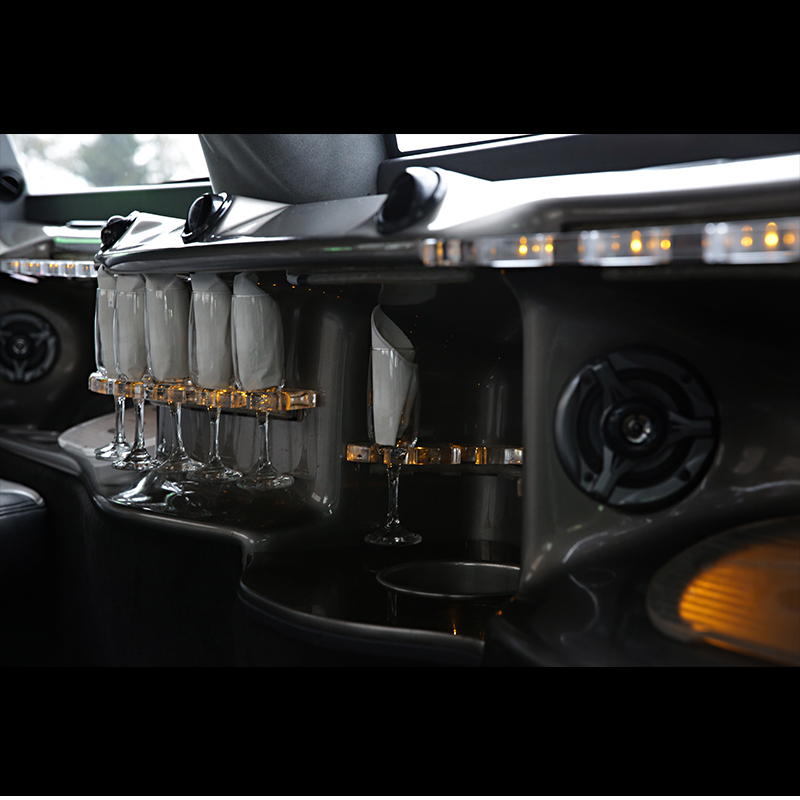 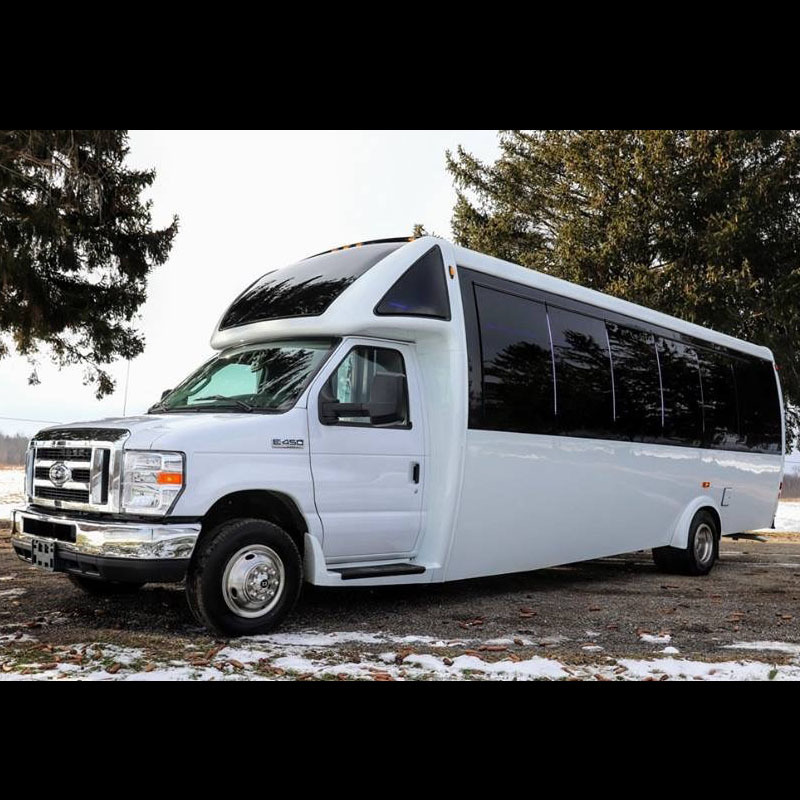 Regional Limousine’s white 22 Person Shuttle Bus is the optimal way to get your whole party to your event. 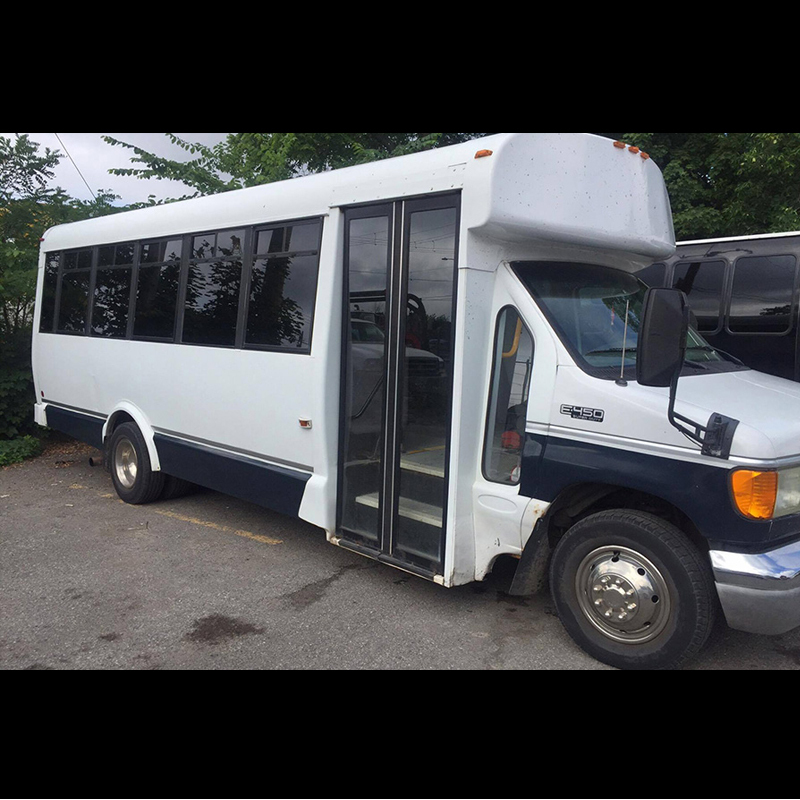 Features: iPod hookup and air conditioning.